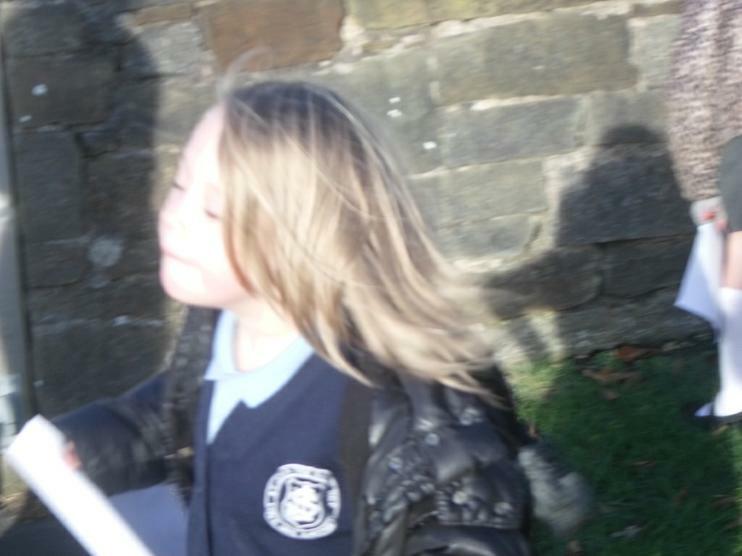 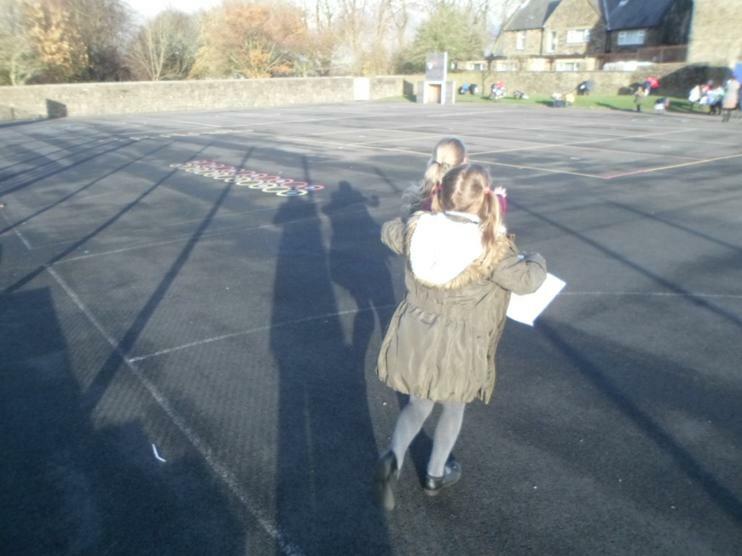 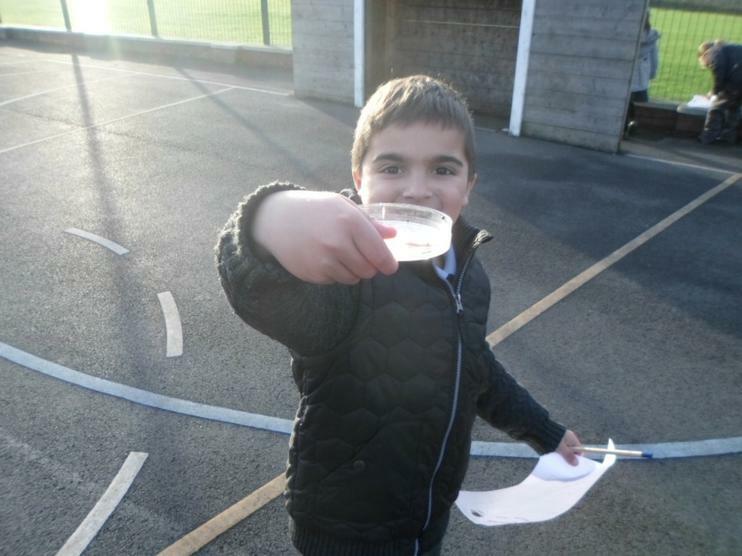 This half-term, we are looking at FORCES. 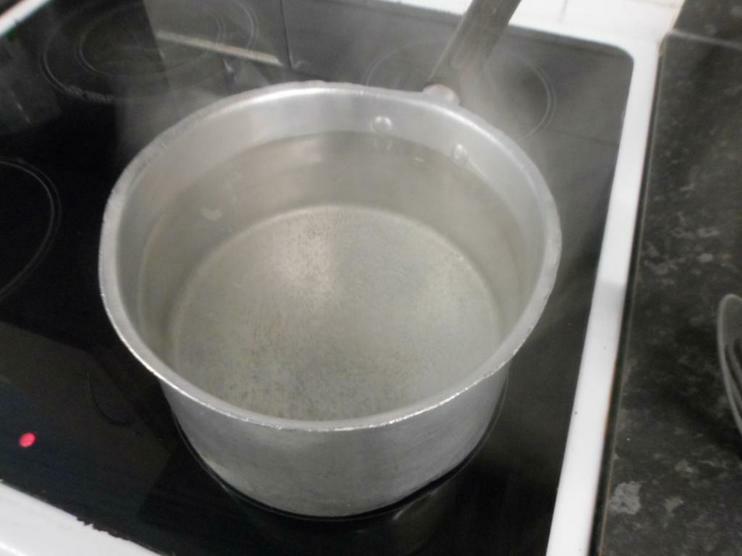 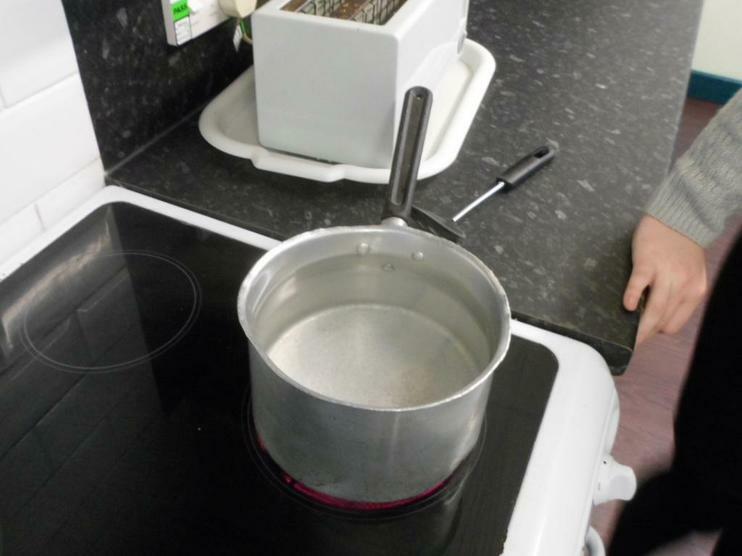 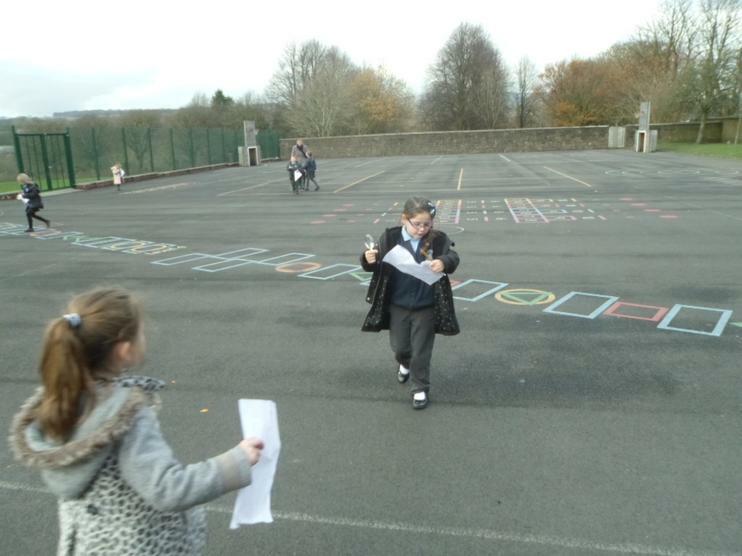 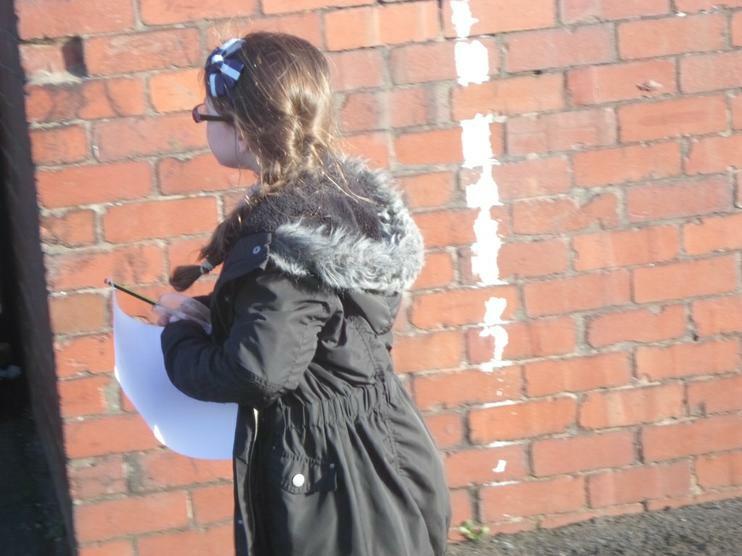 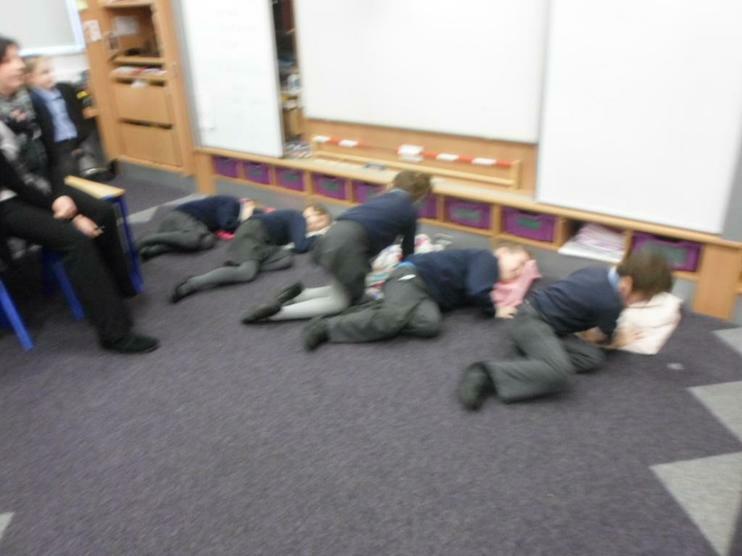 Our first lesson was on PUSH ans PULL forces. 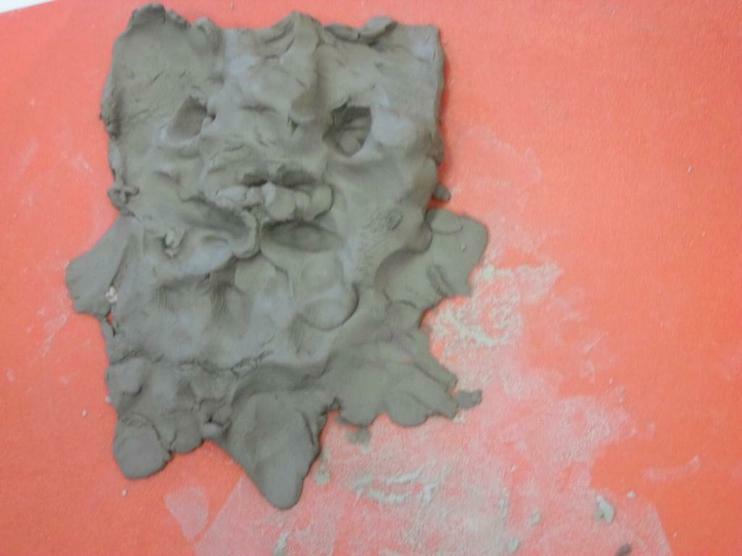 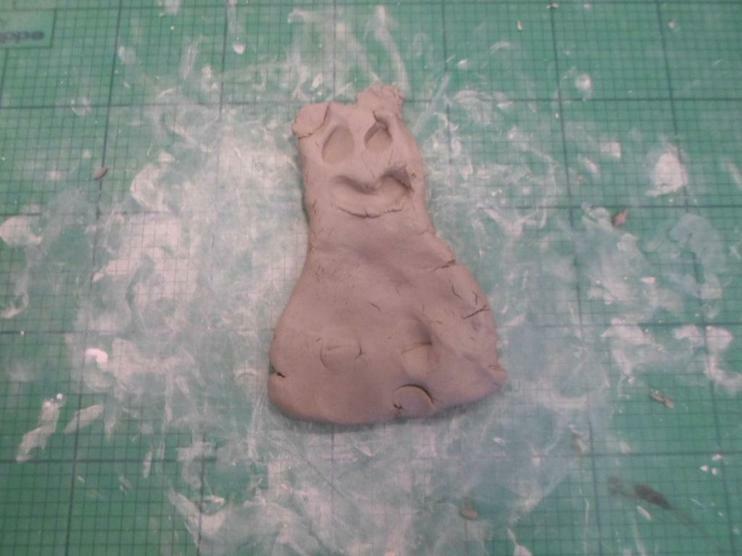 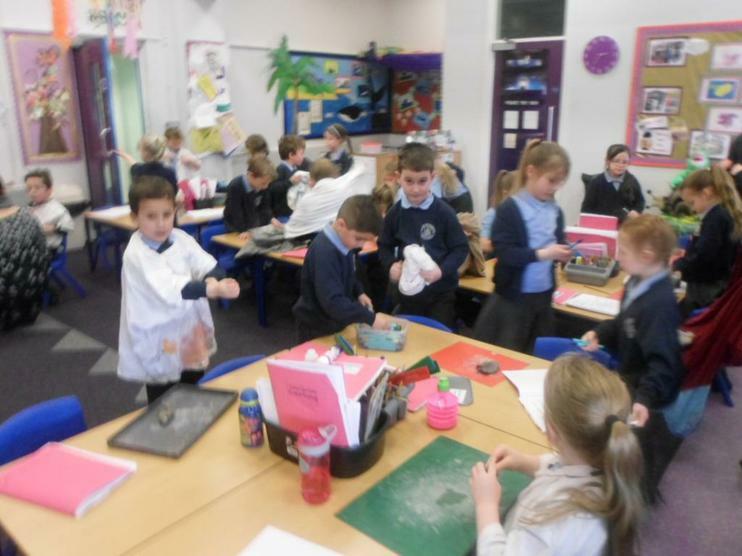 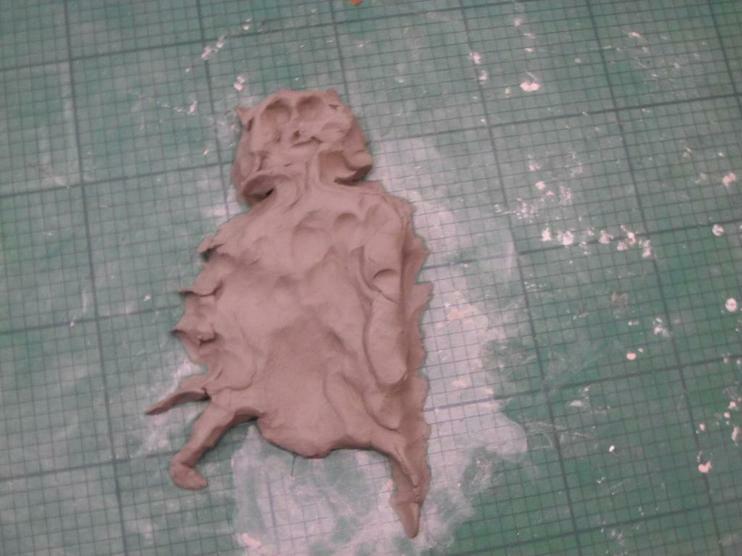 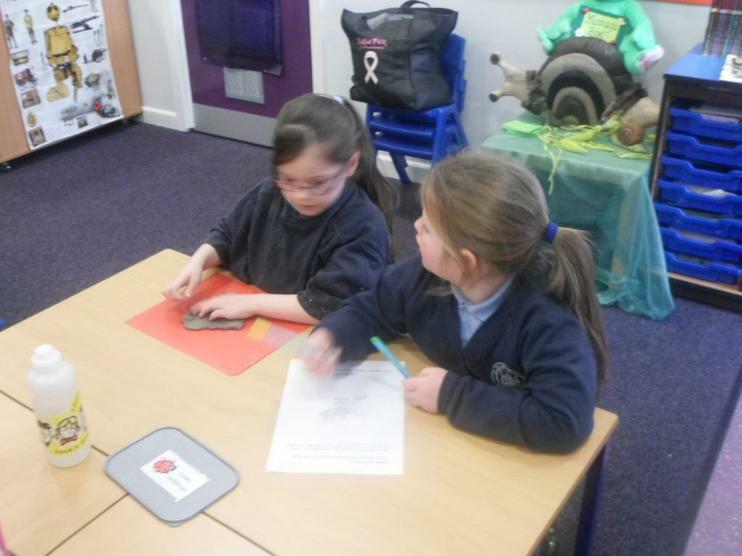 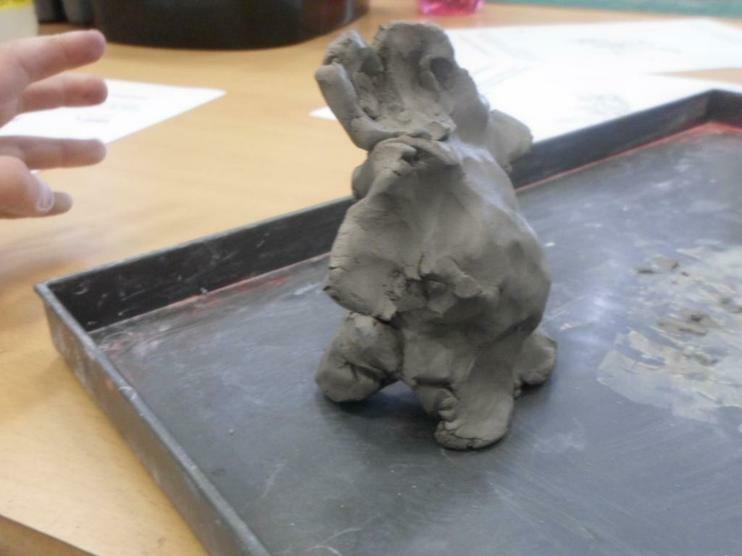 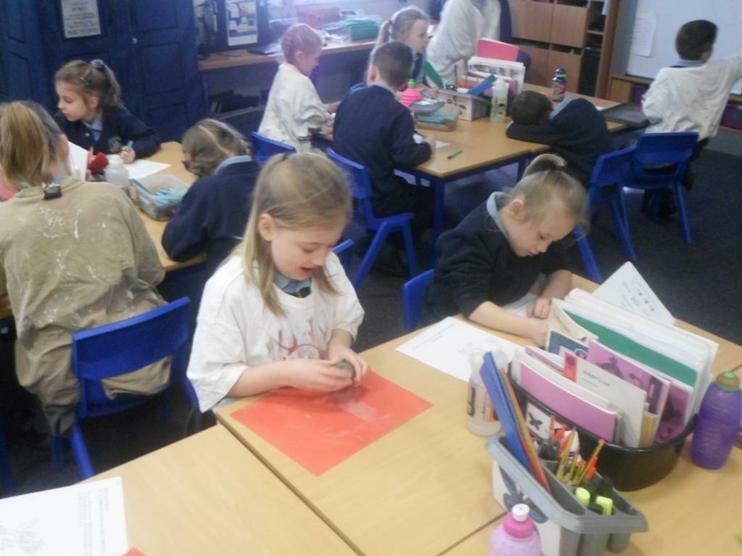 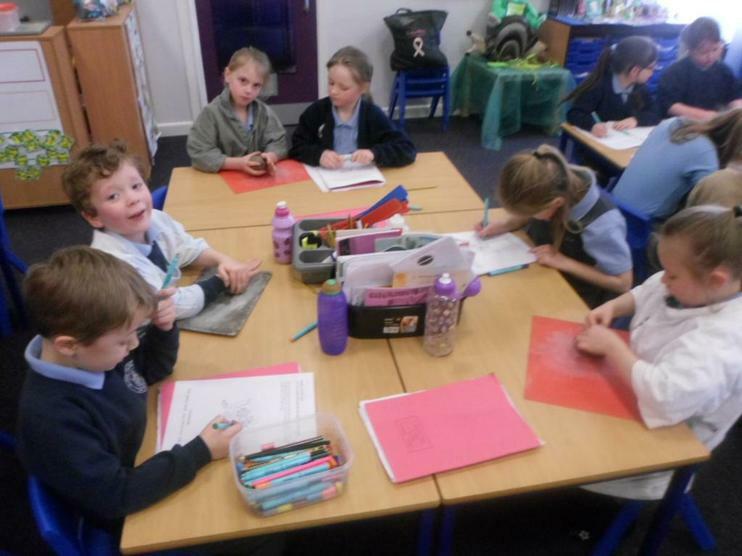 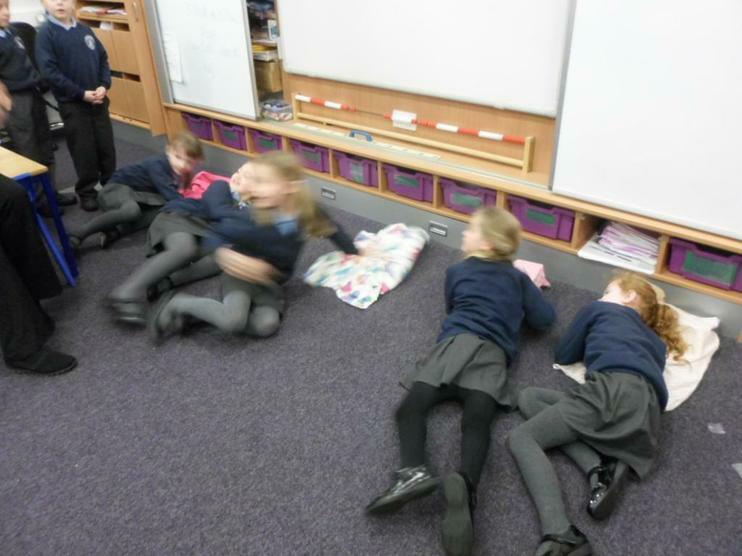 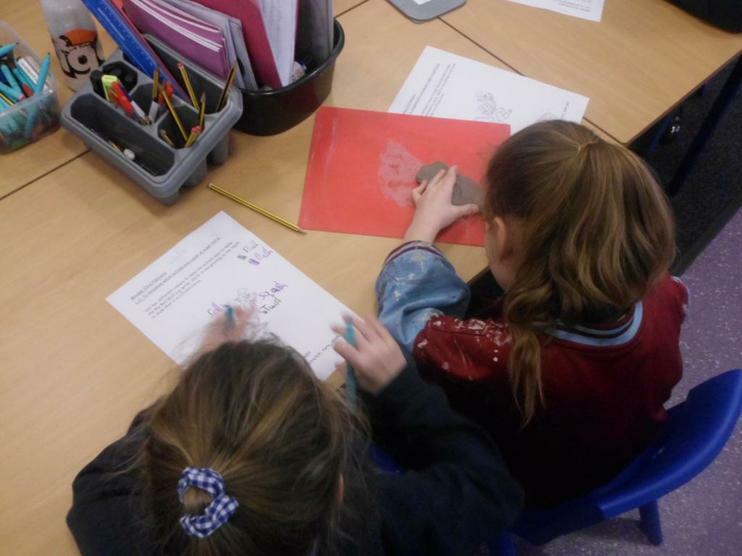 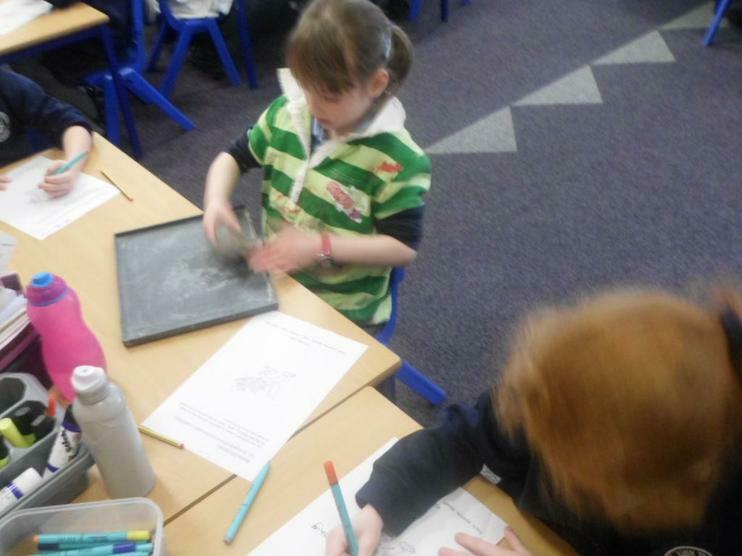 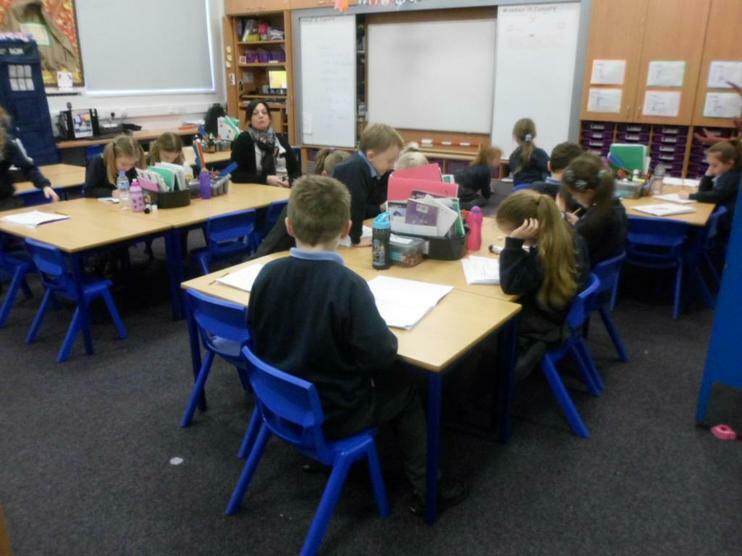 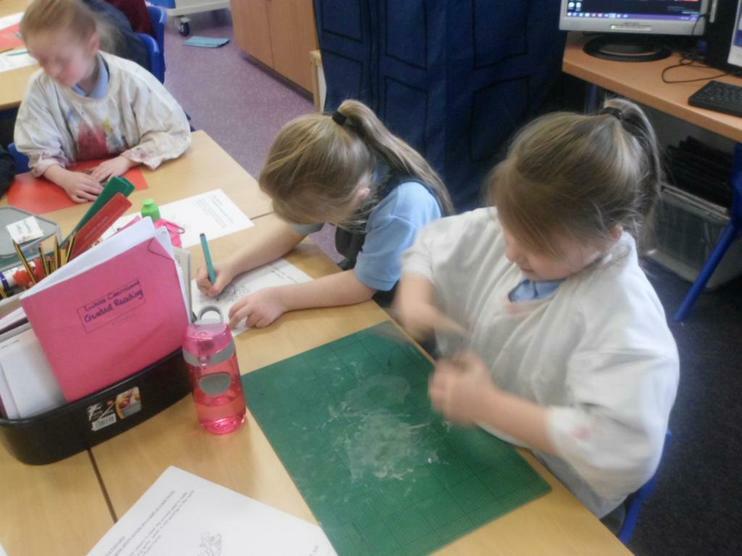 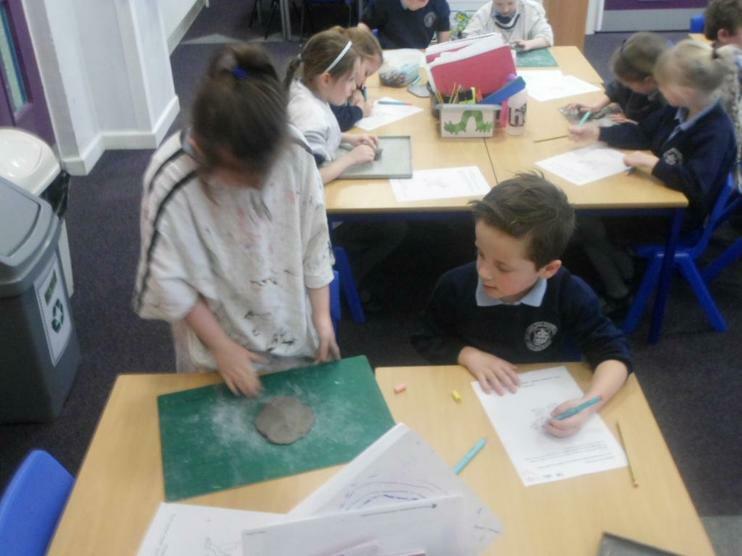 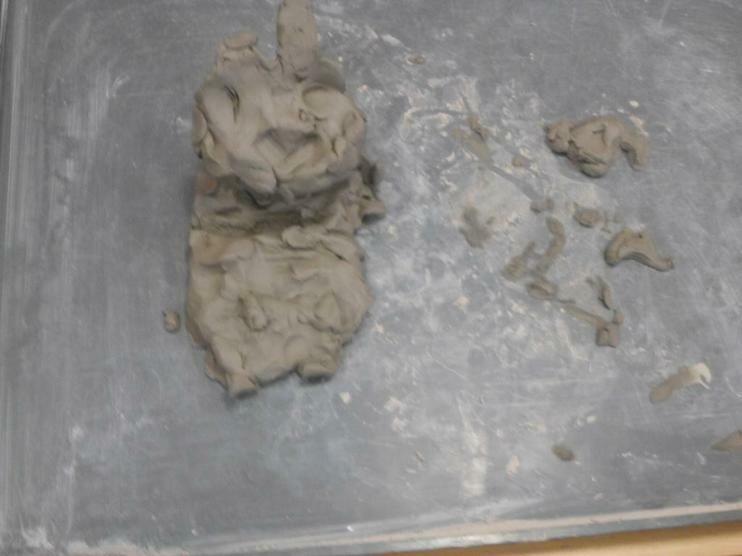 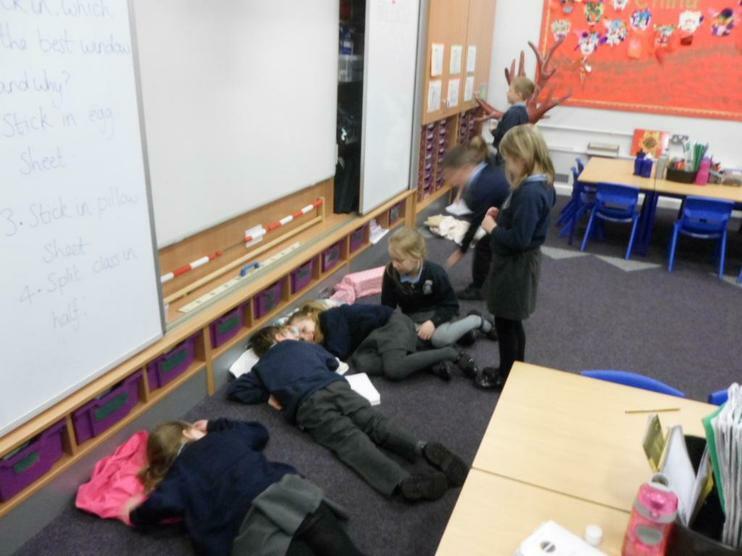 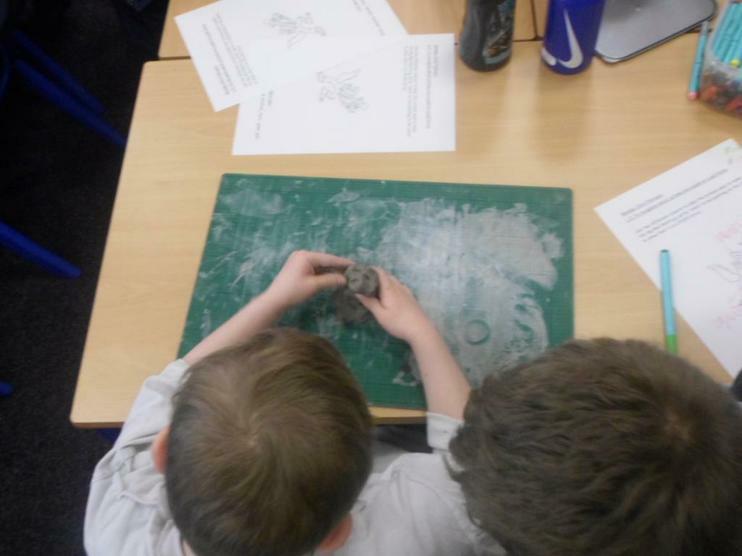 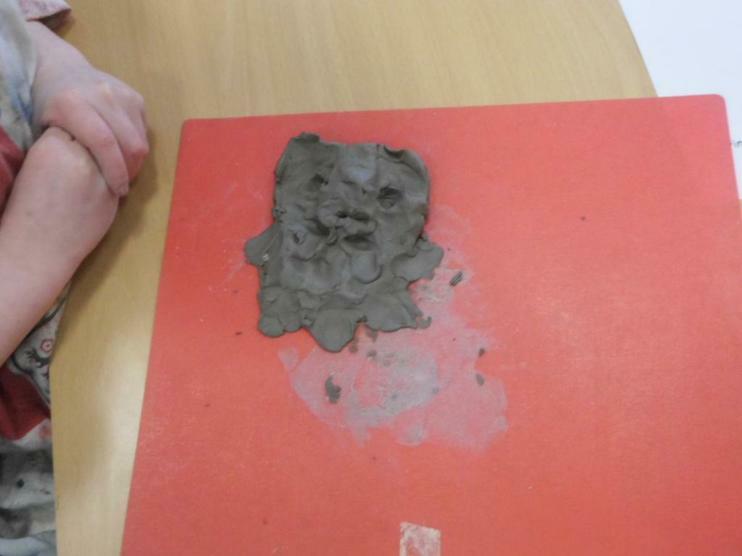 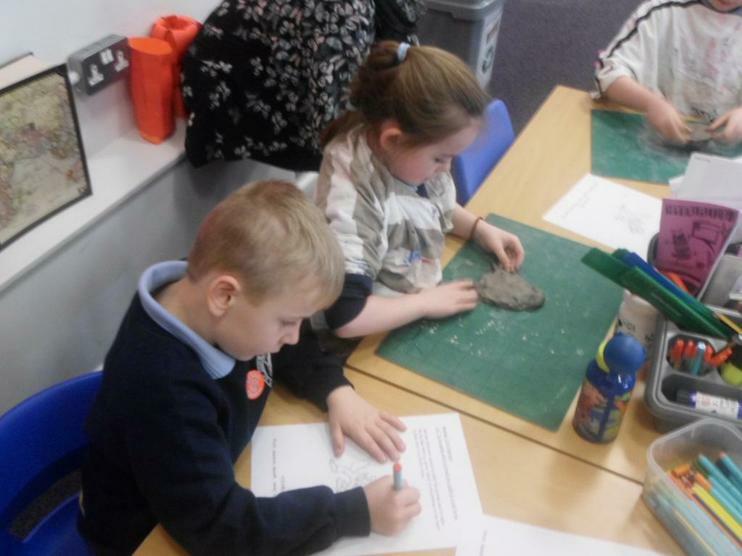 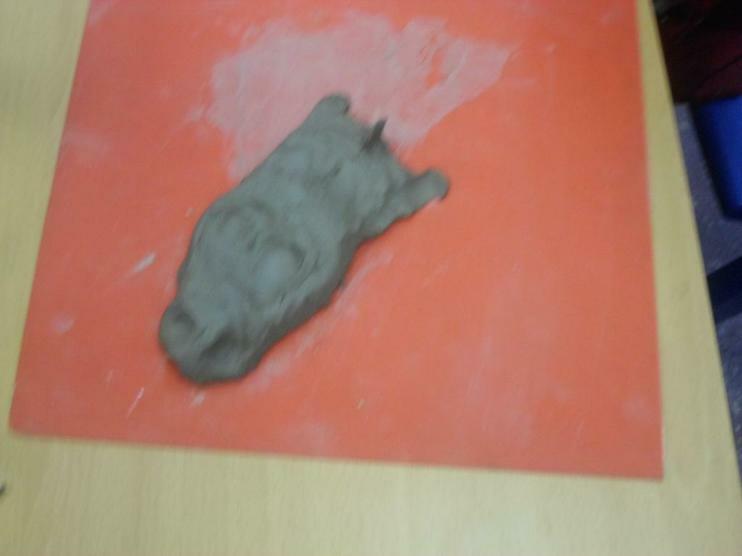 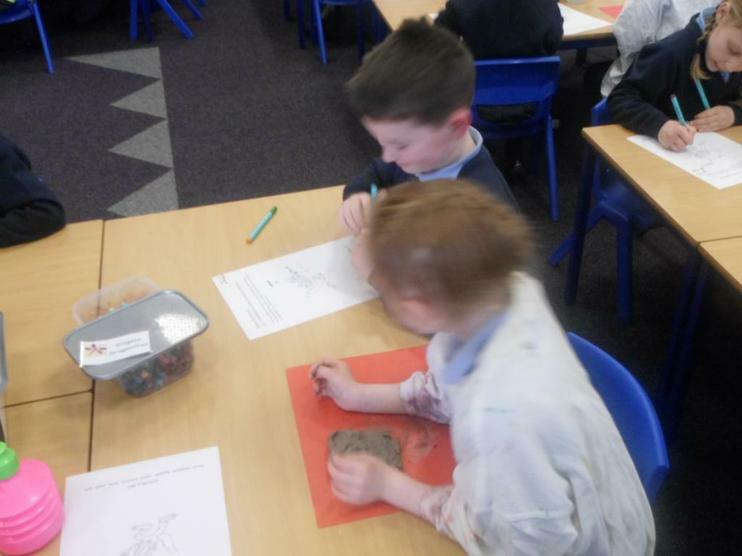 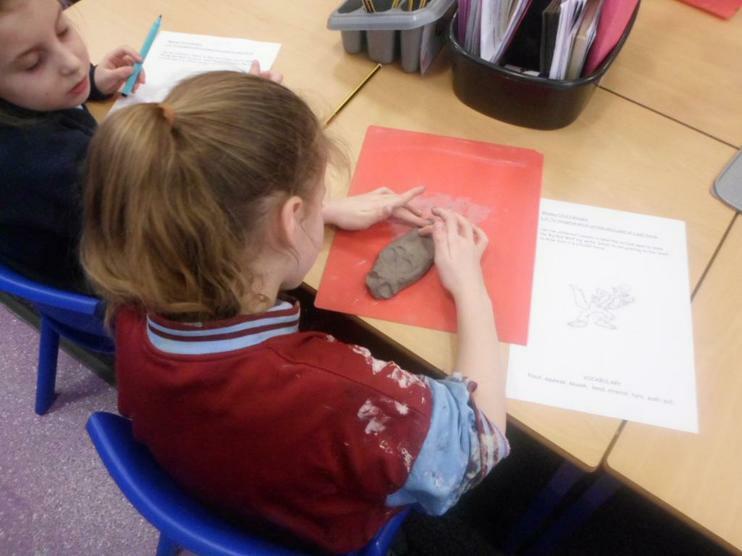 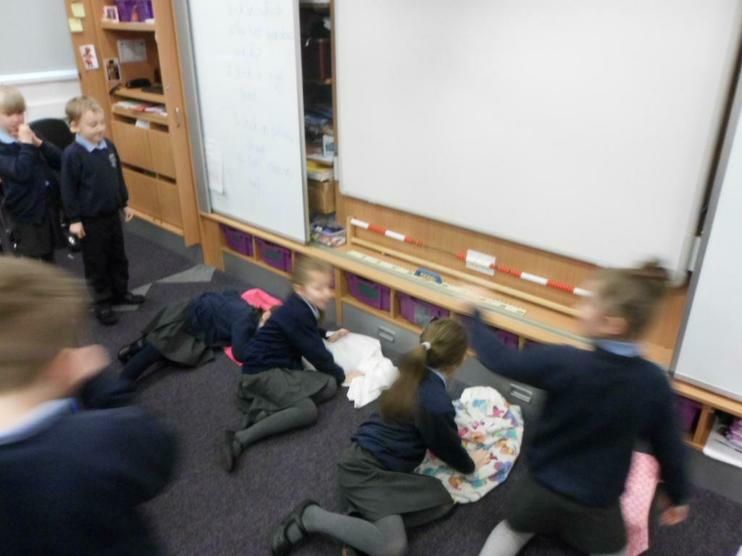 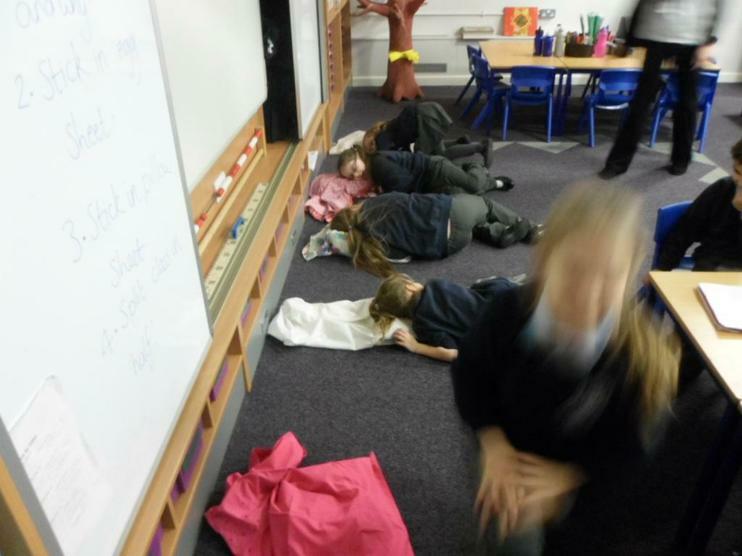 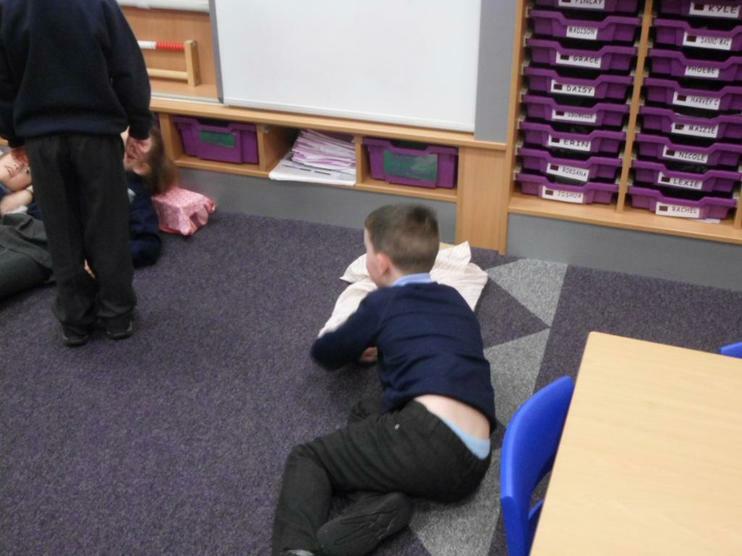 We worked in pairs to shape a piece of clay into the Big Bad Wolf from Little Red Riding Hood whilst the other person recorded our actions and decided which kind of force was being used. 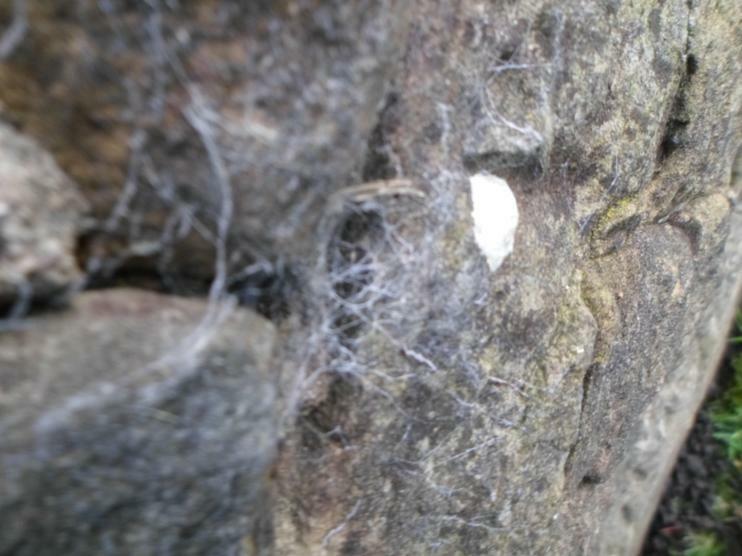 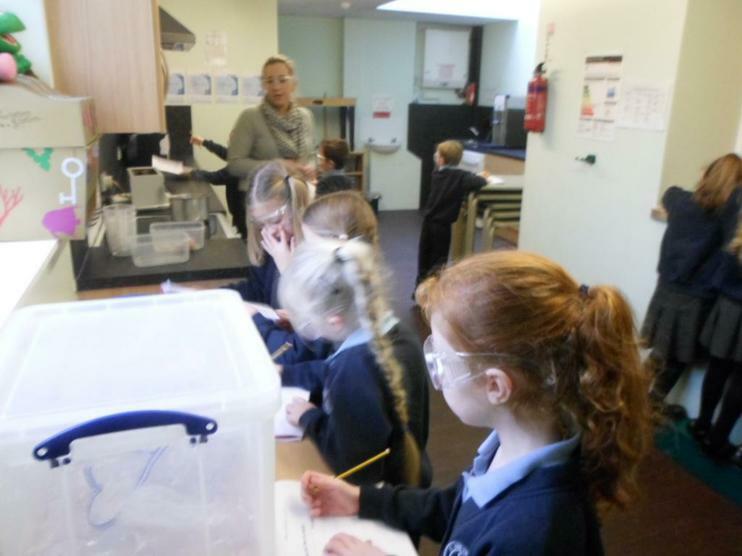 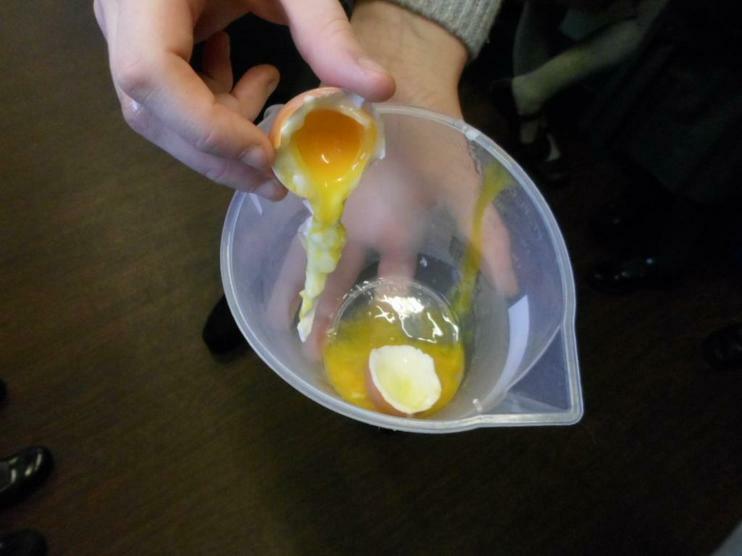 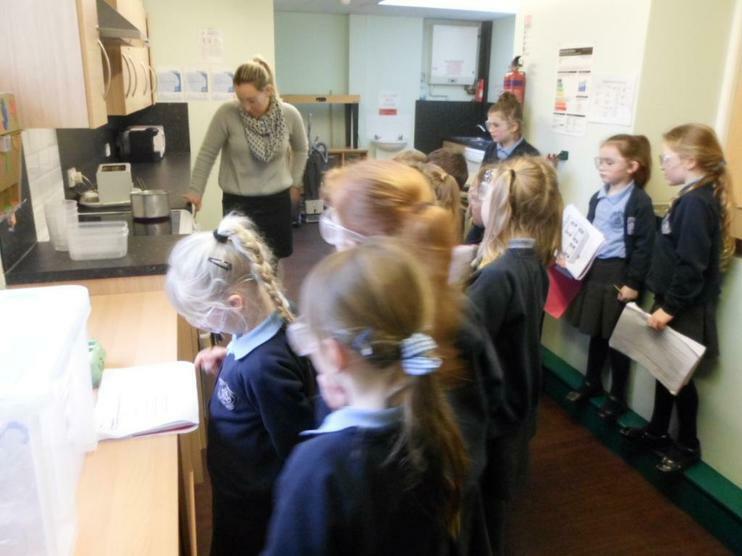 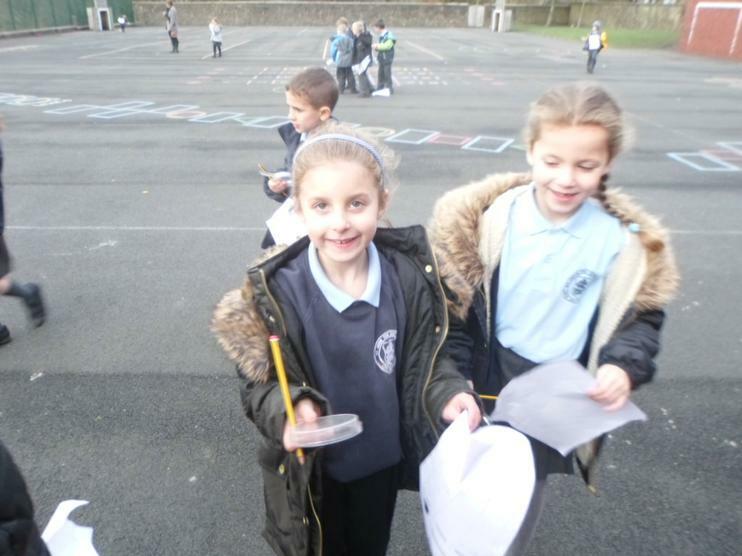 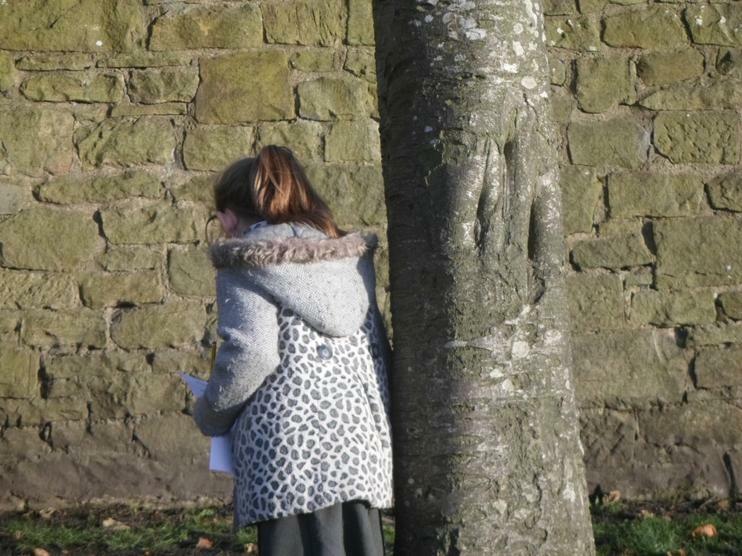 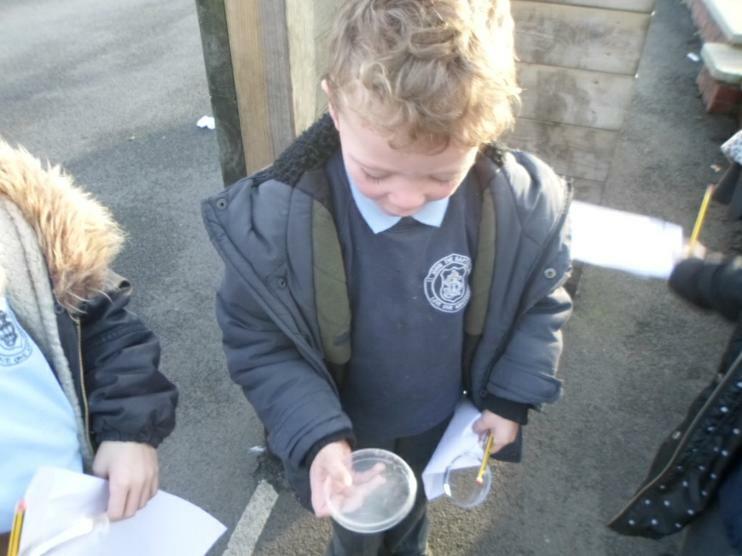 The children have been looking at materials and the properties of these. 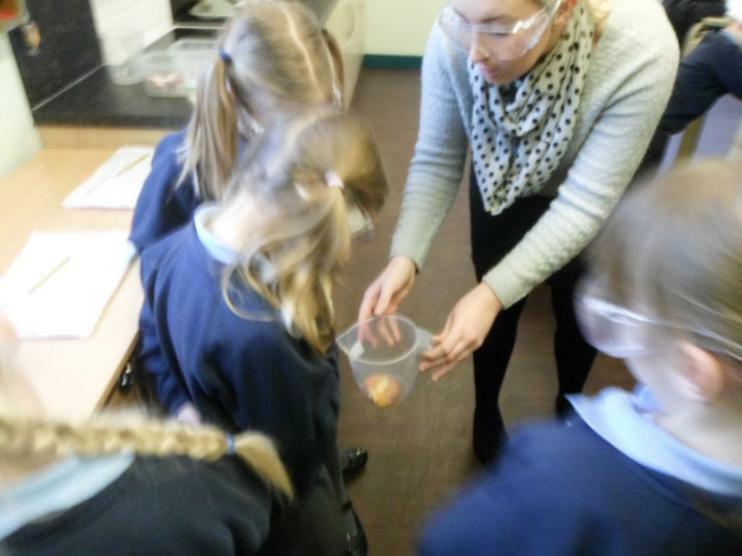 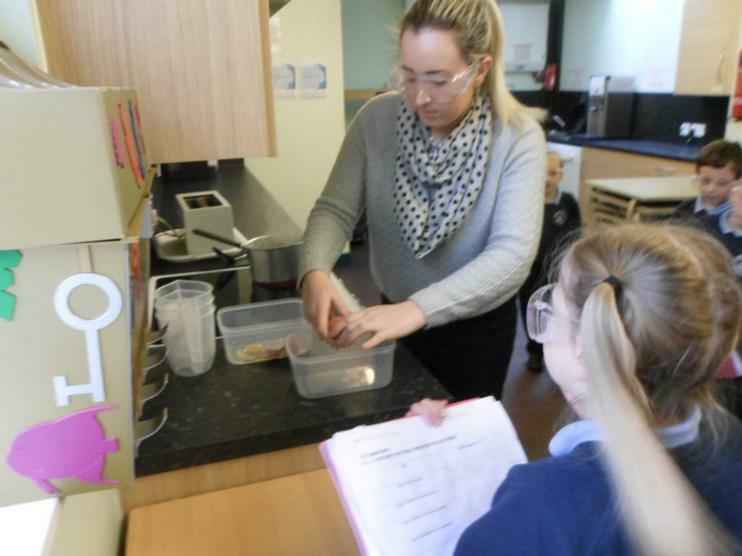 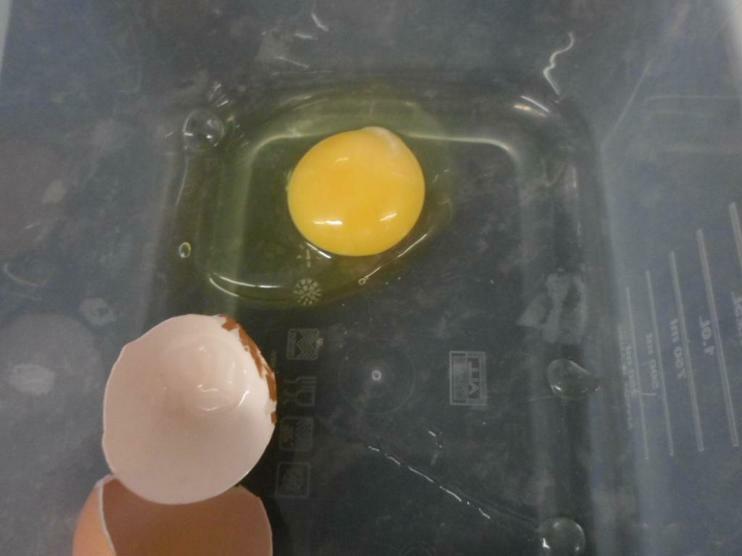 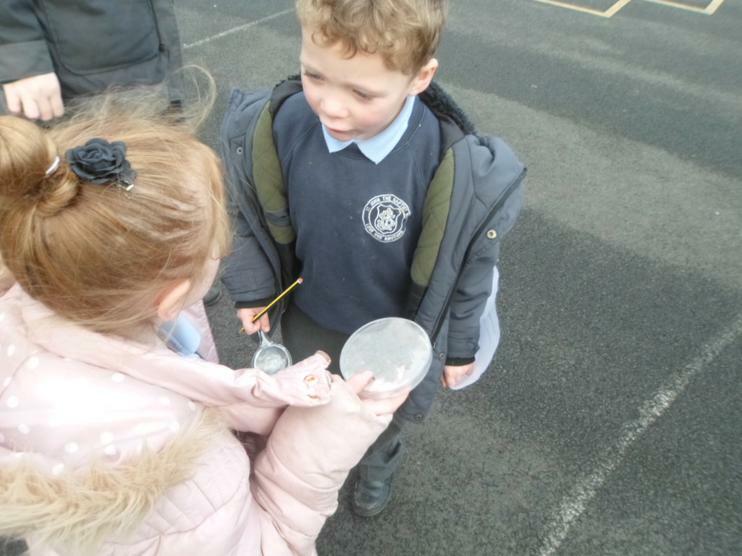 They performed some experiments to see how some materials changed. 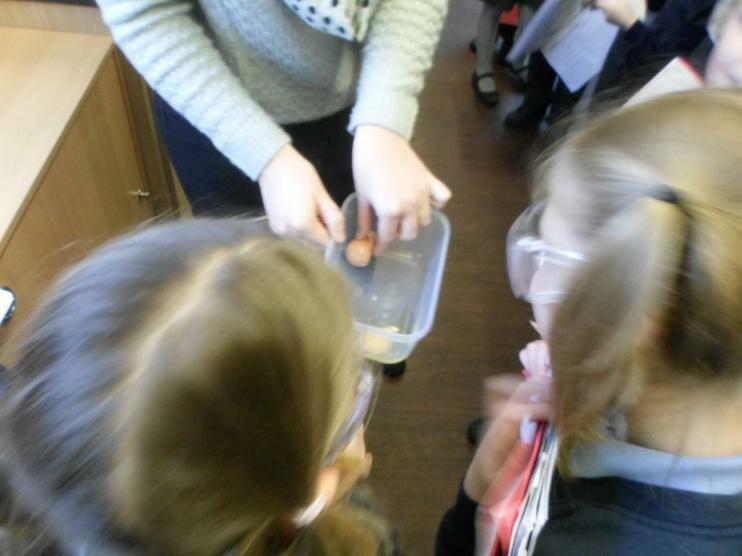 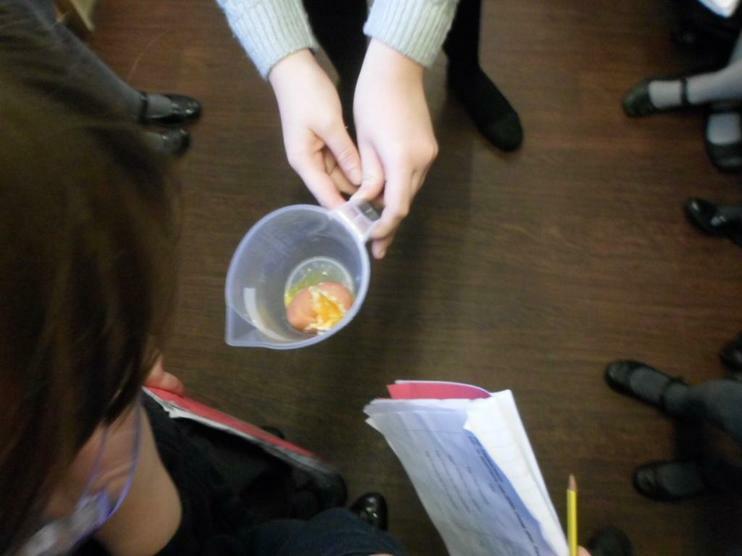 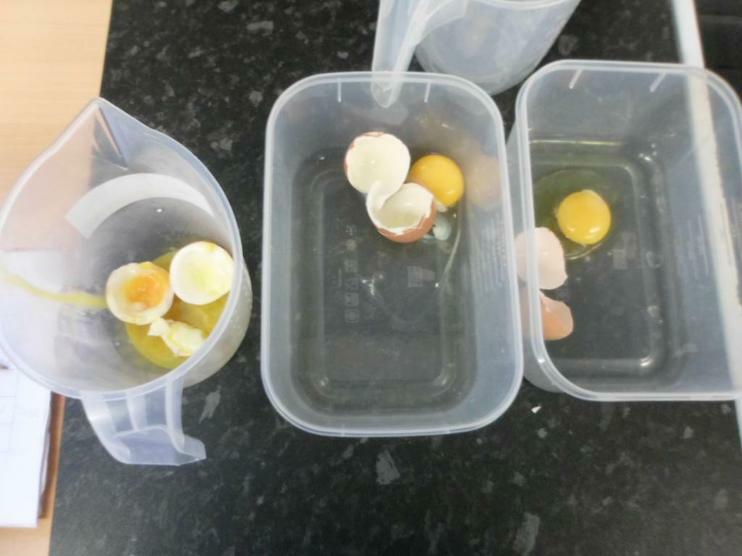 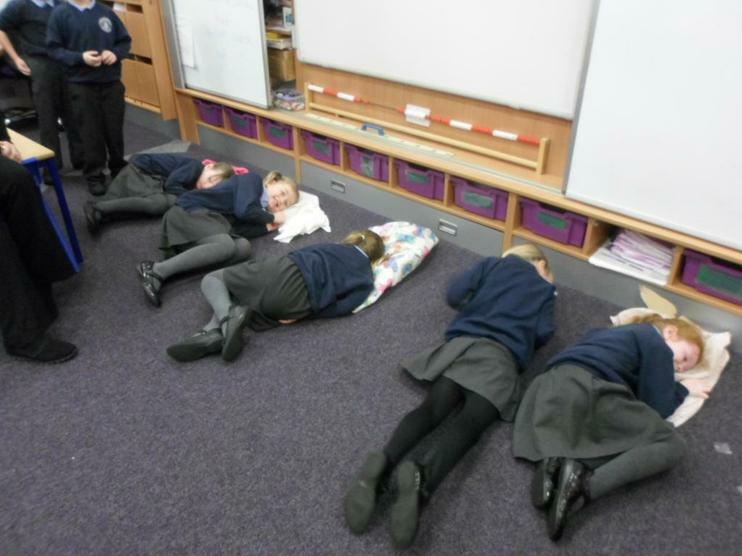 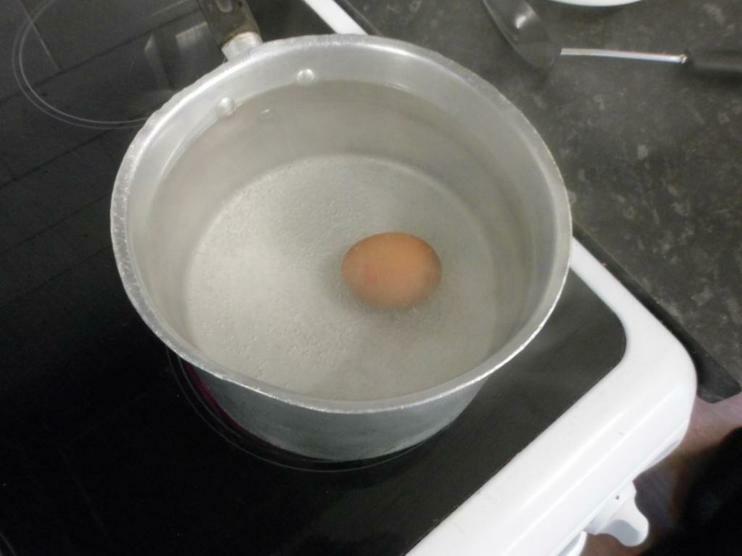 They all did the 'pillow' test to find the comfiest pillow and then they did an 'eggsperiment' to see what happens to an egg when it is raw, boiled for 1 minute, boiled for 3 minutes and boiled for 5 minutes. 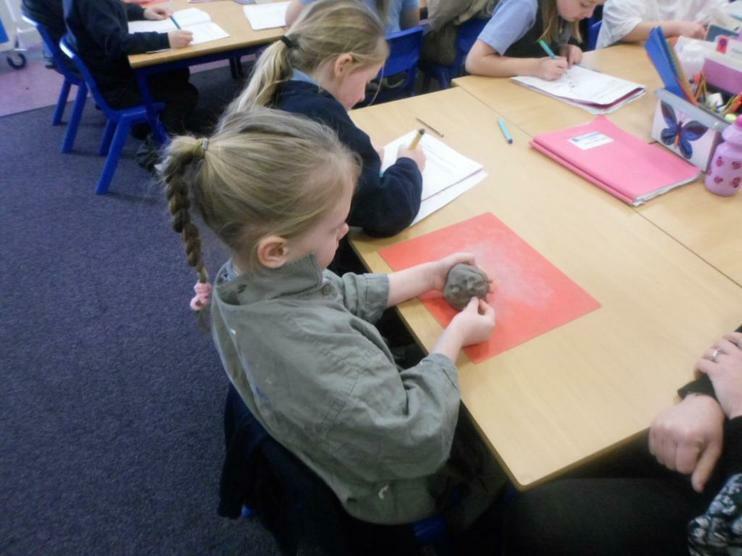 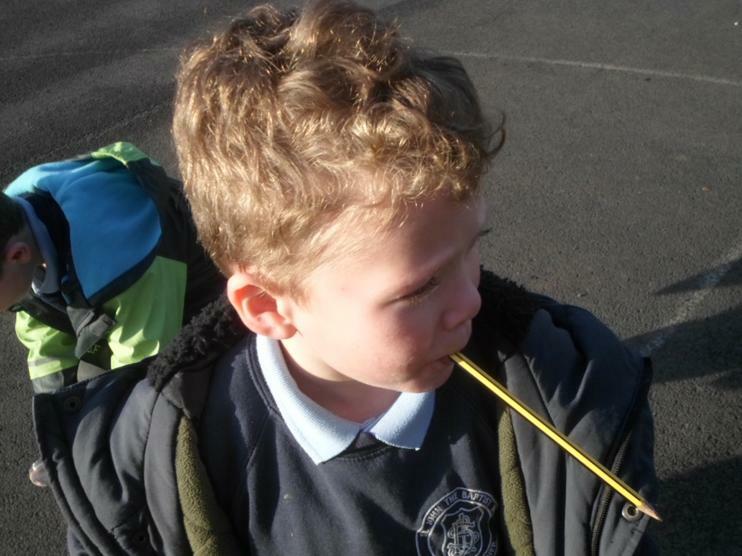 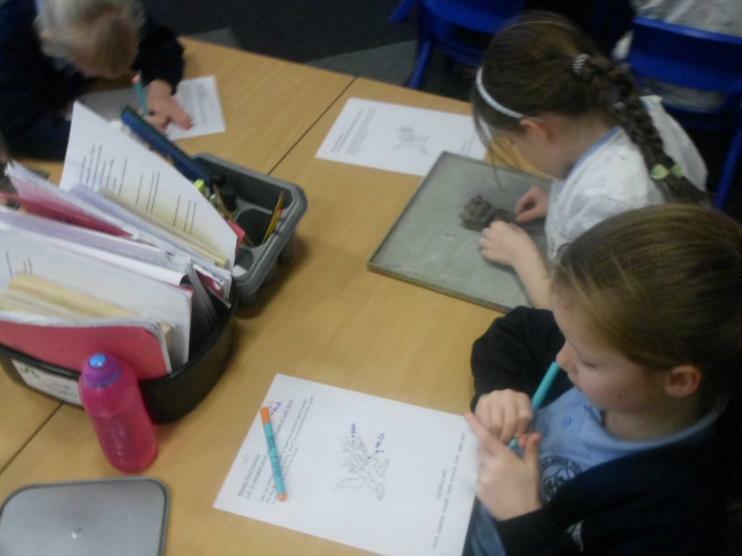 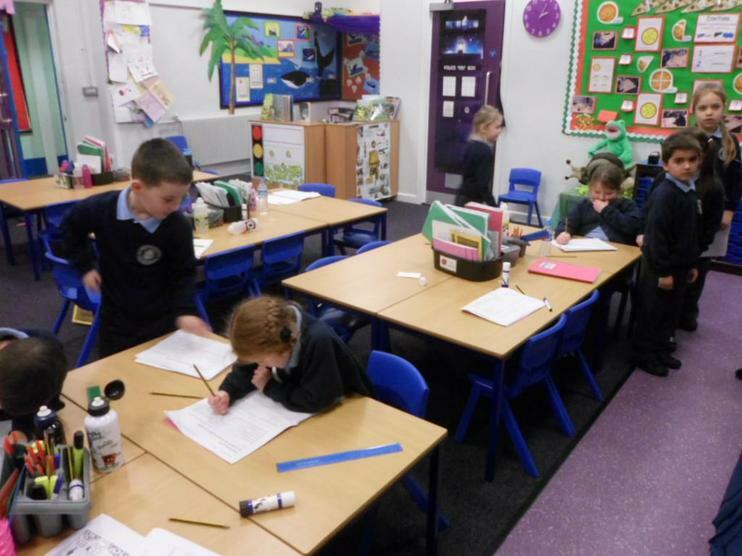 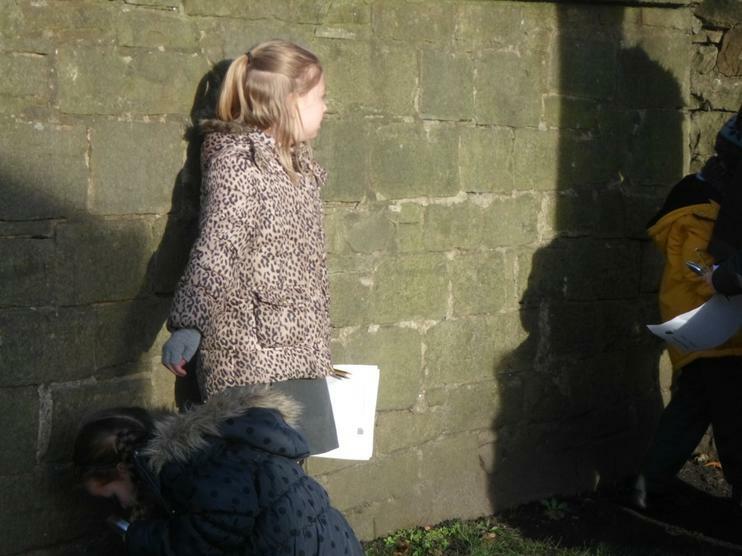 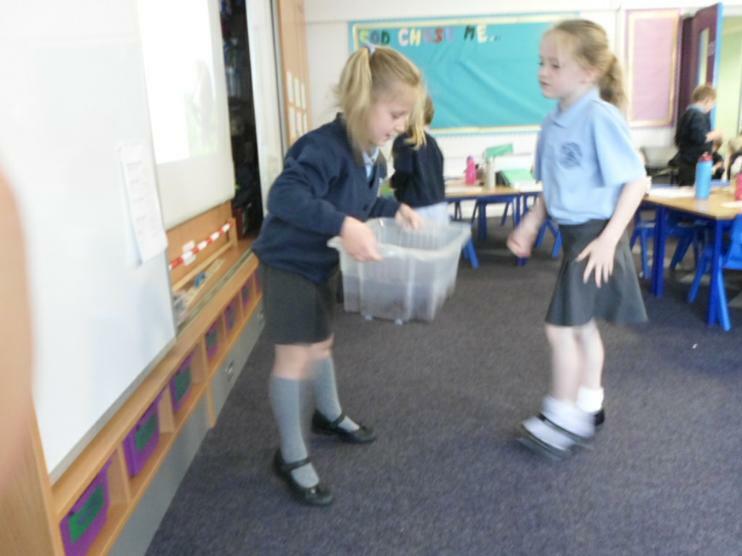 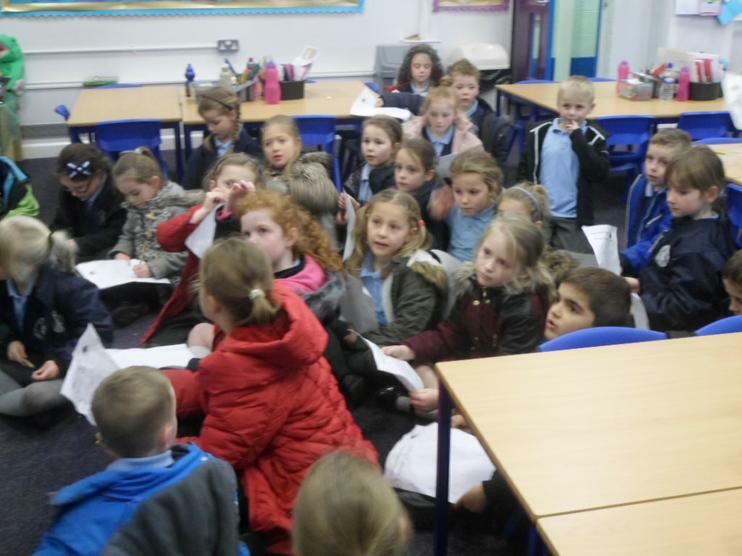 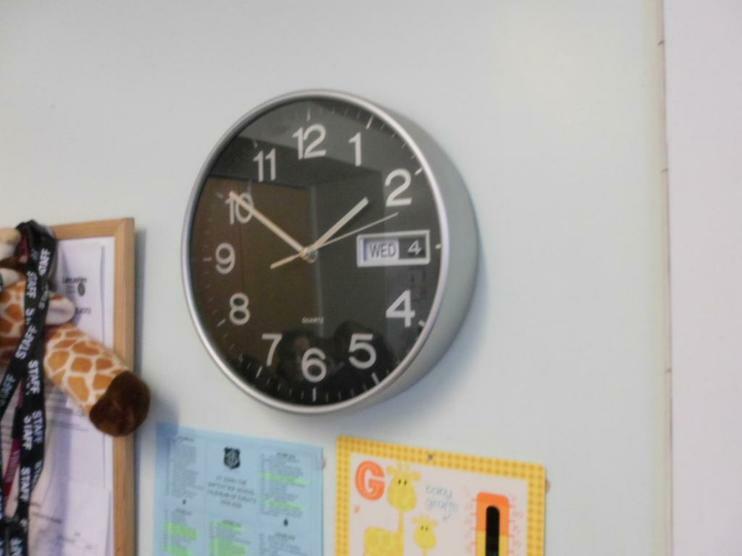 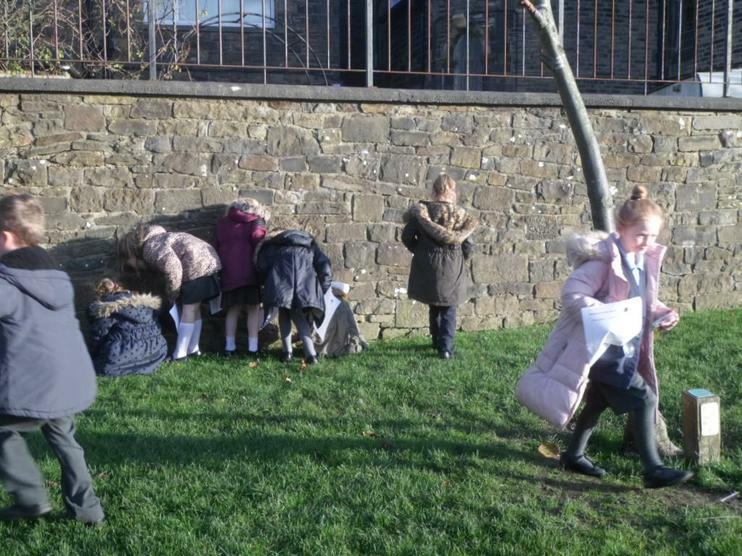 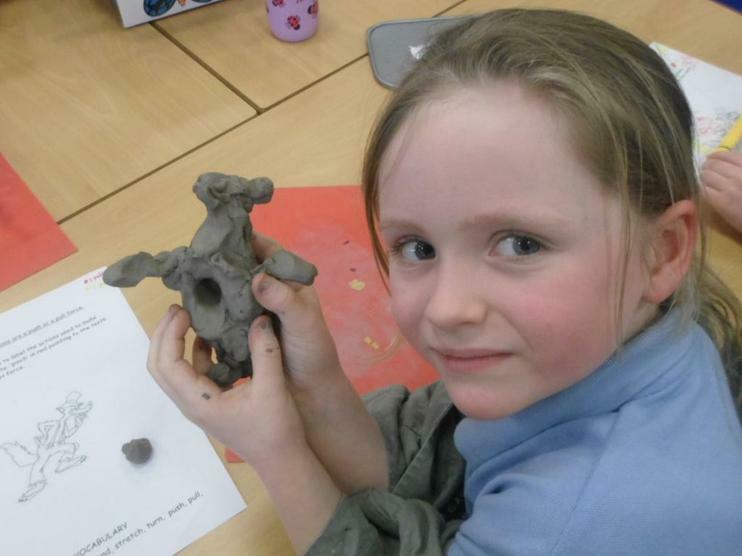 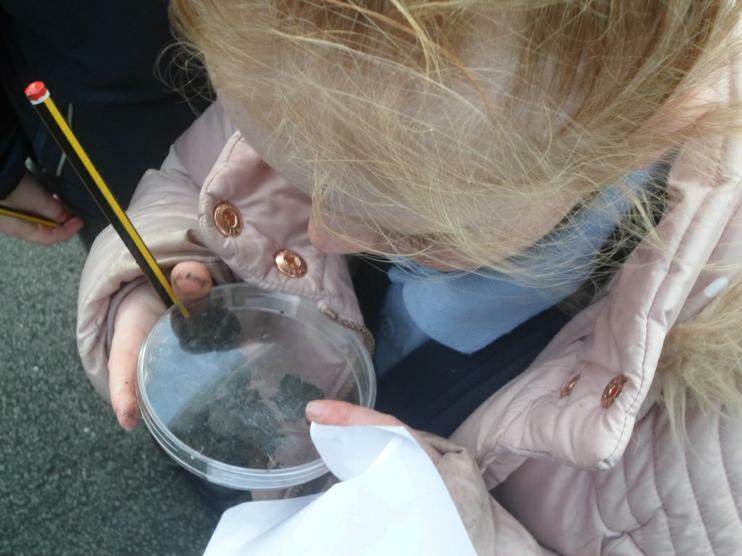 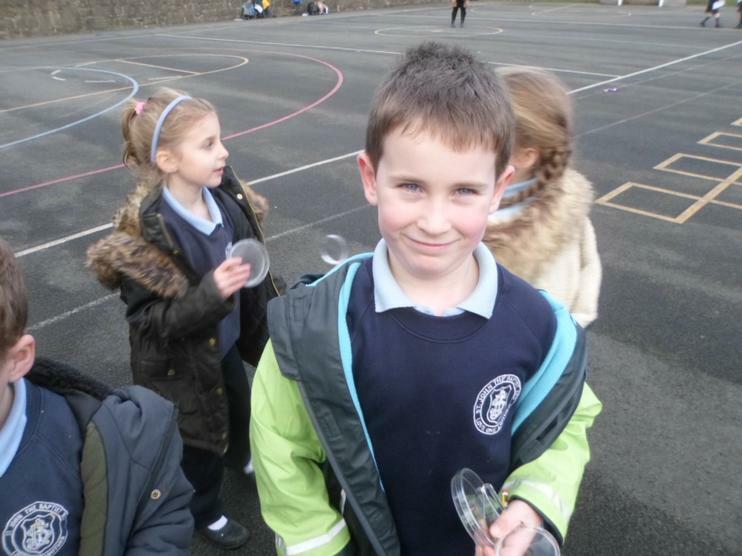 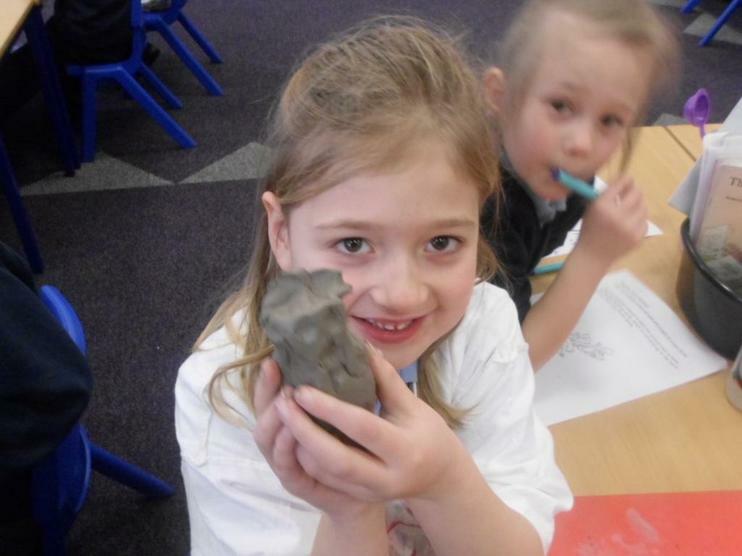 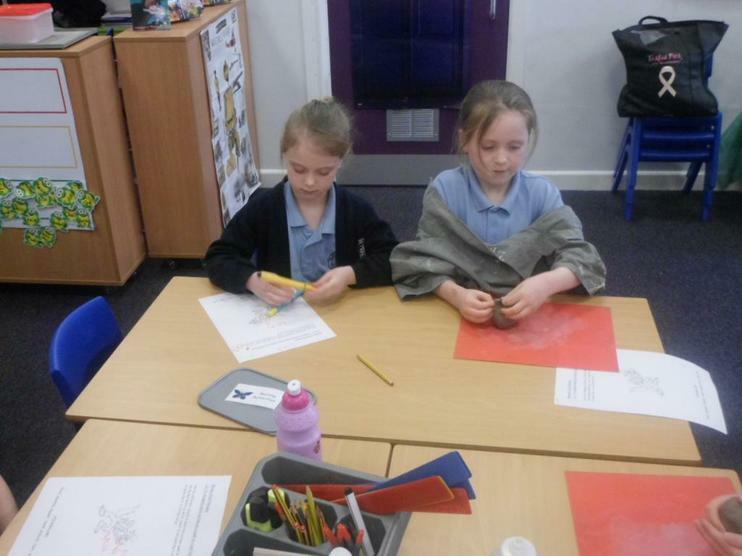 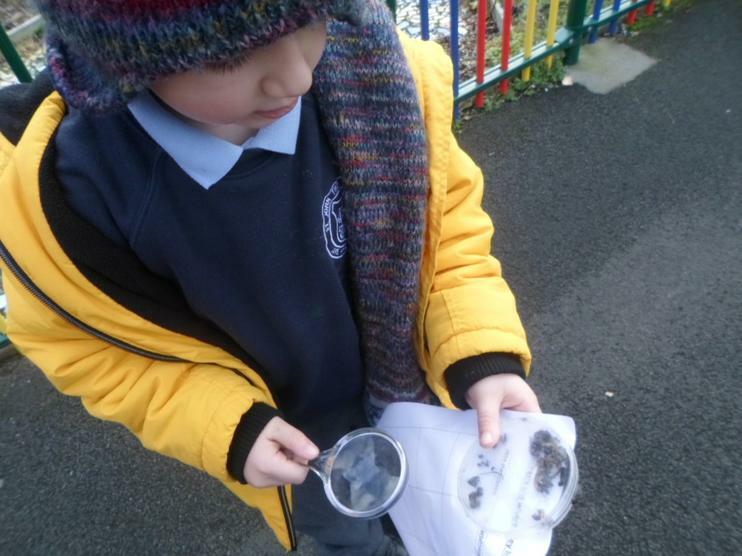 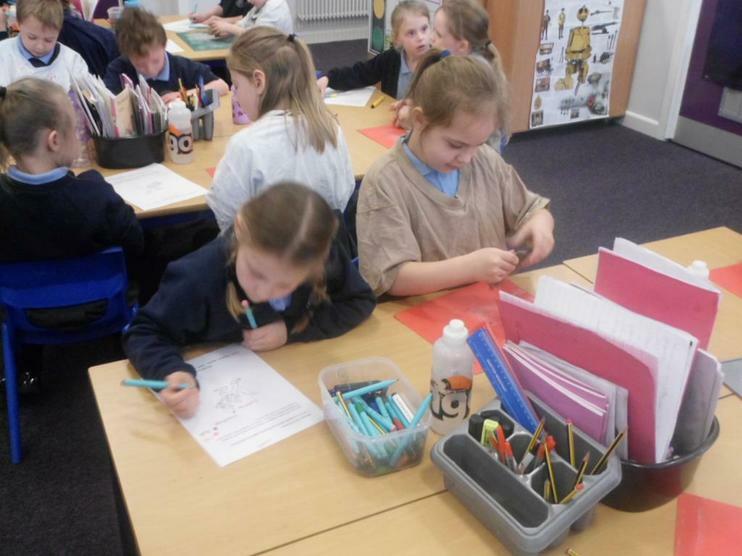 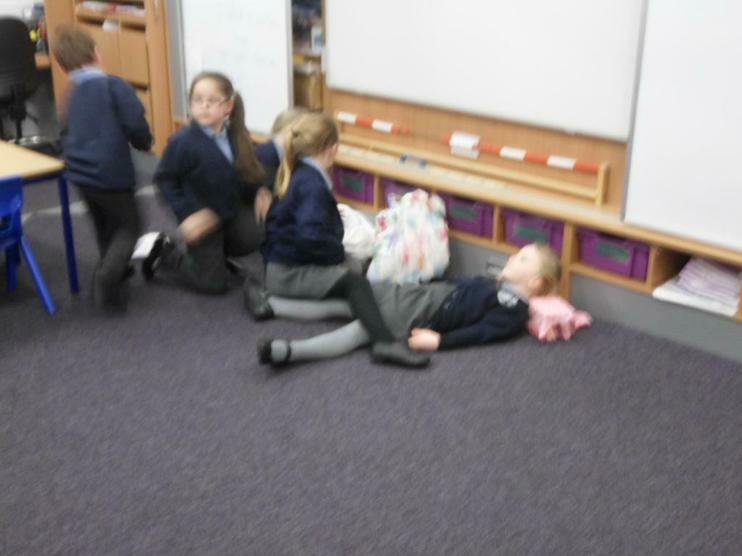 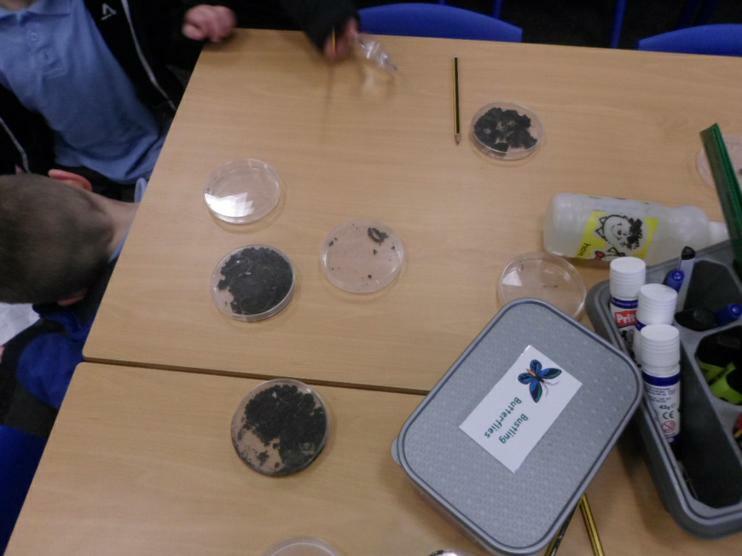 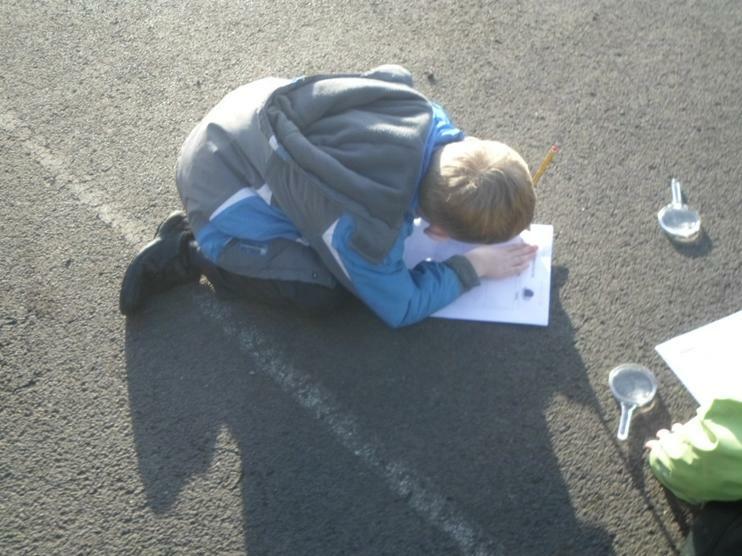 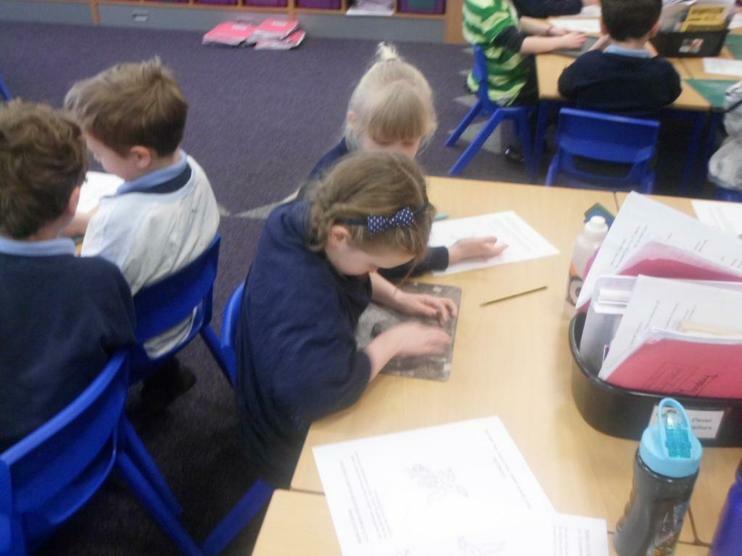 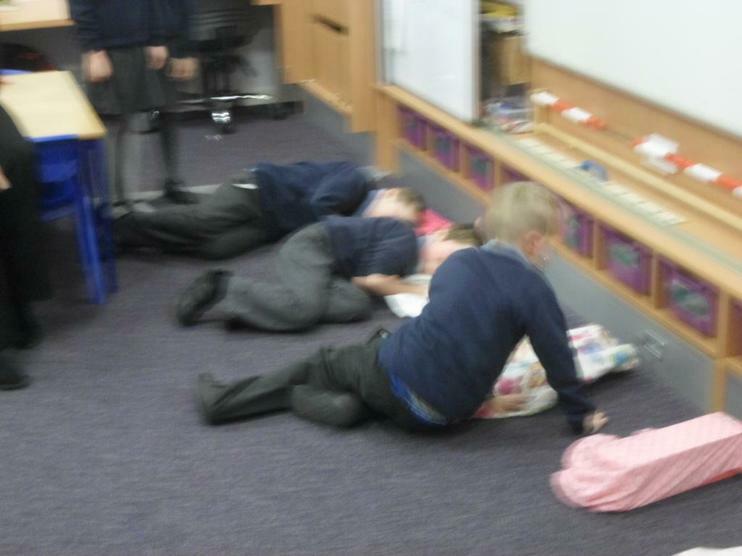 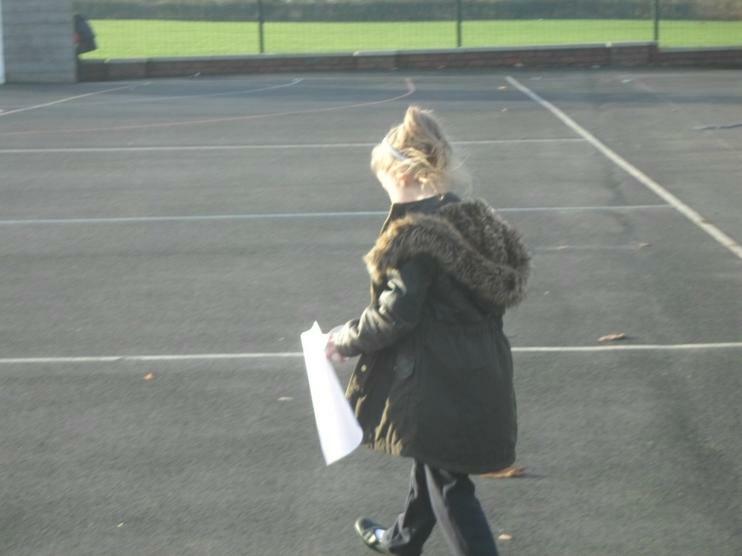 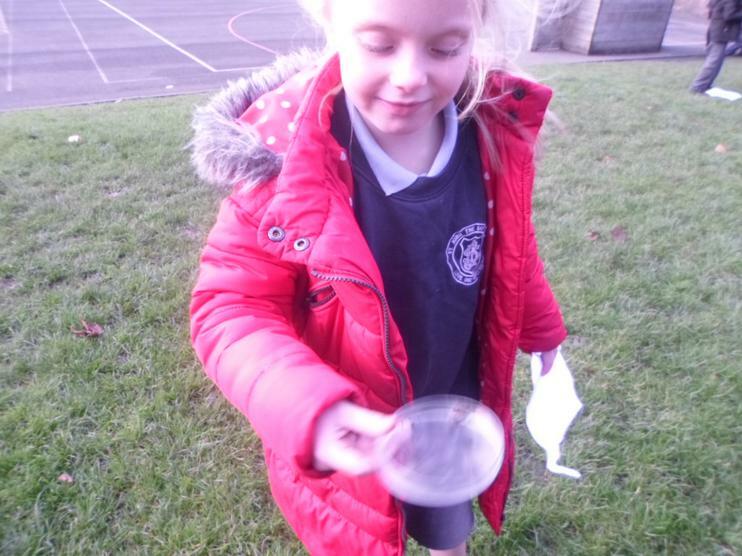 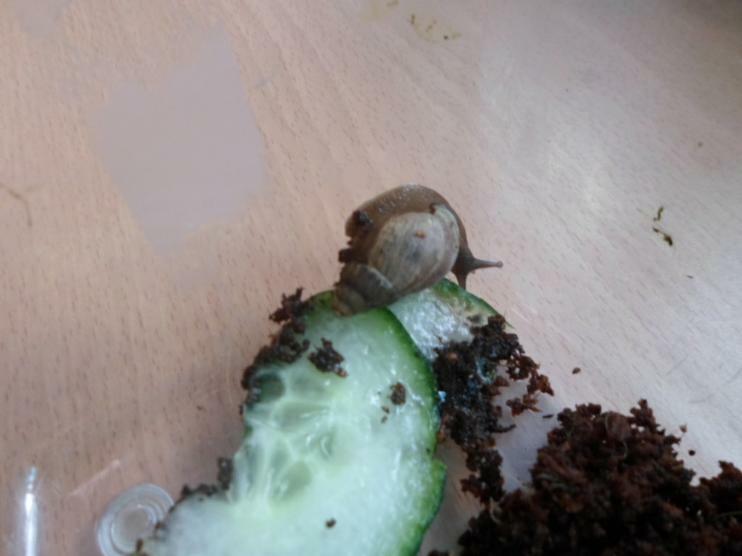 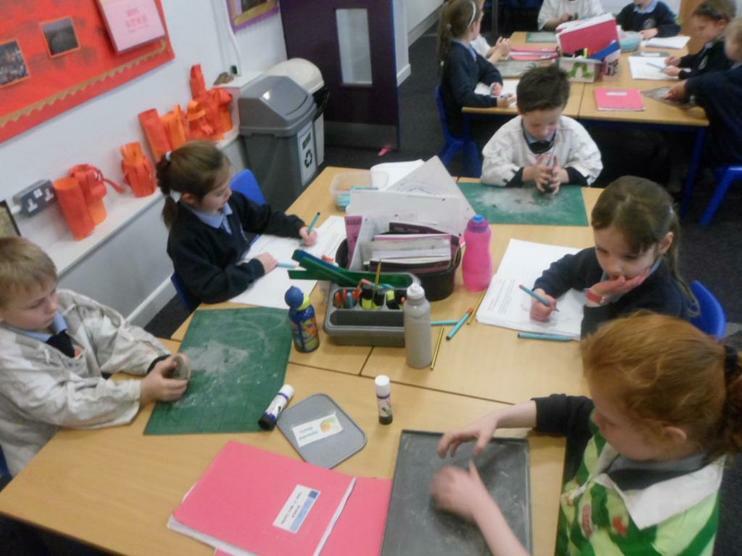 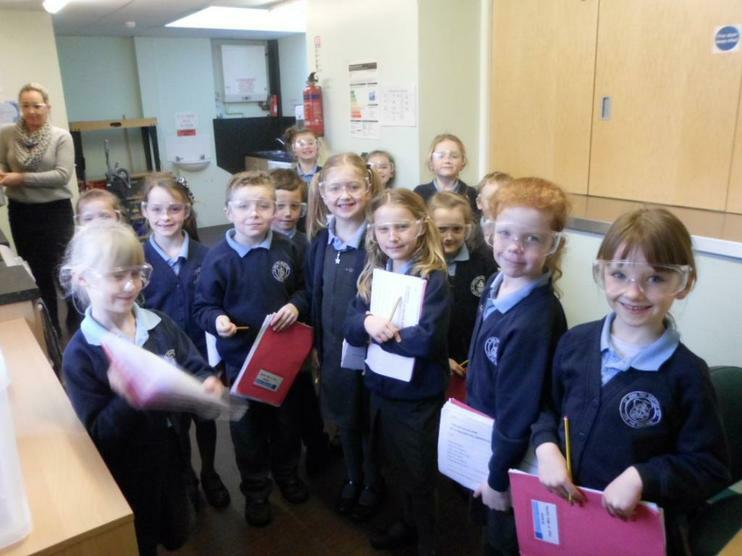 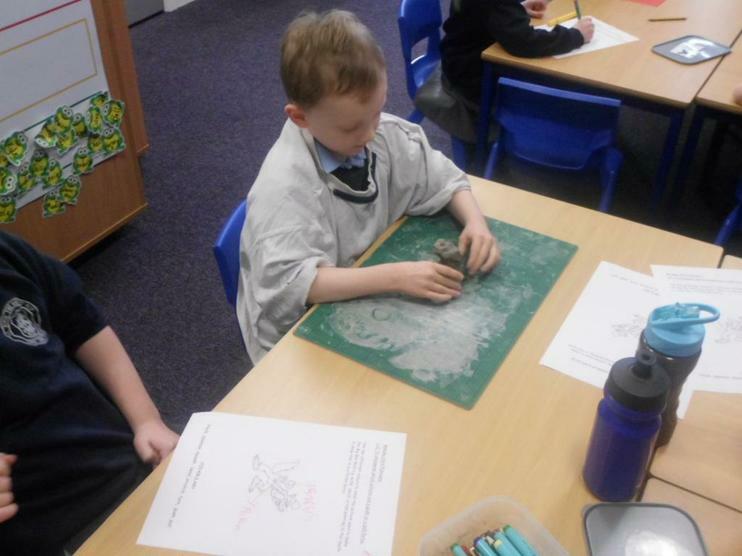 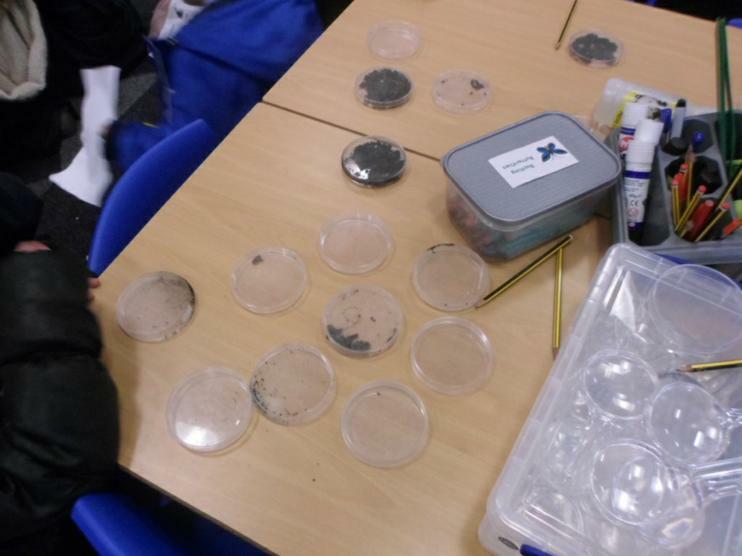 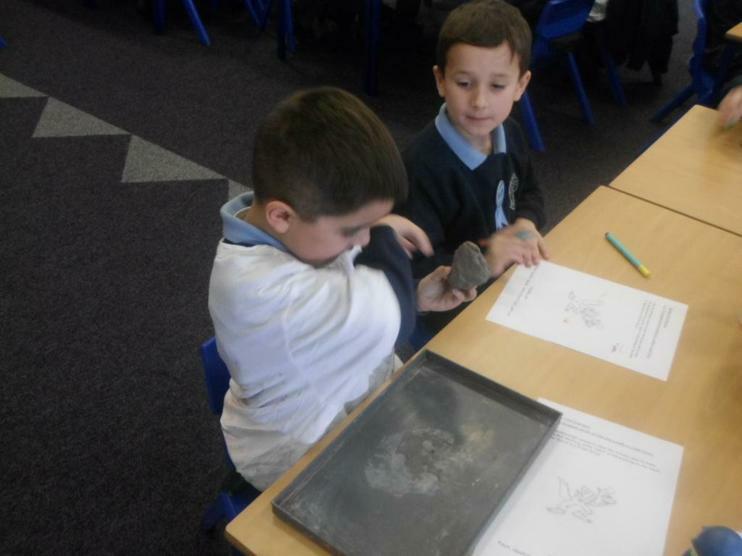 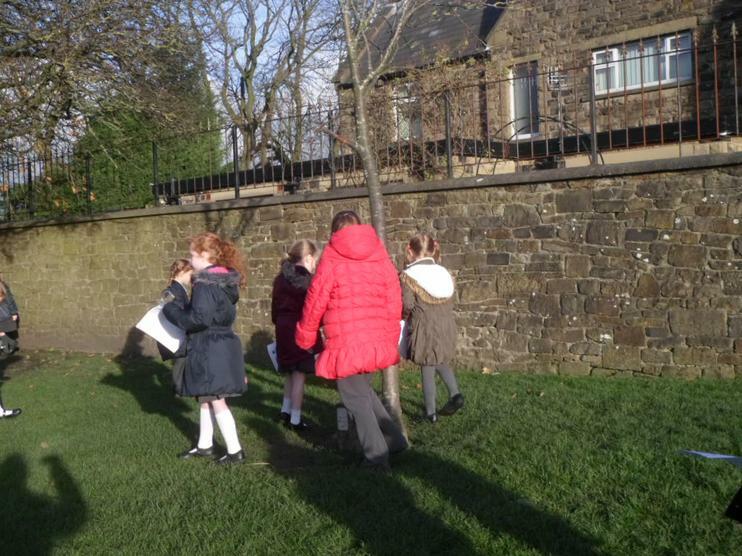 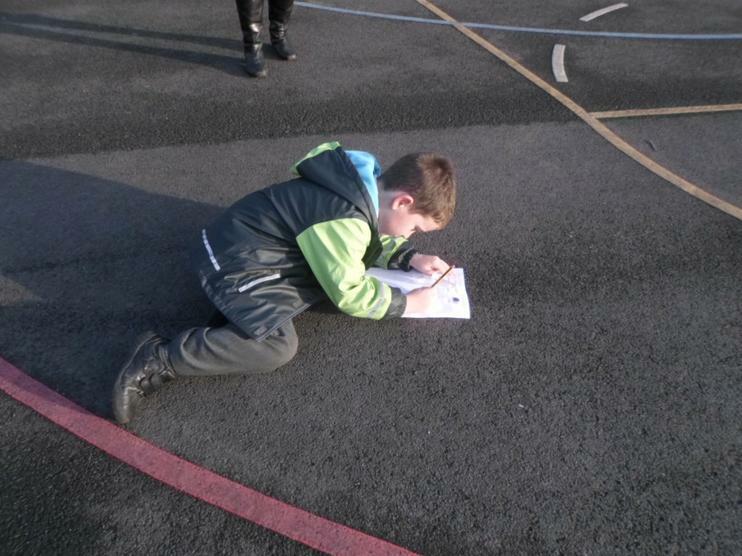 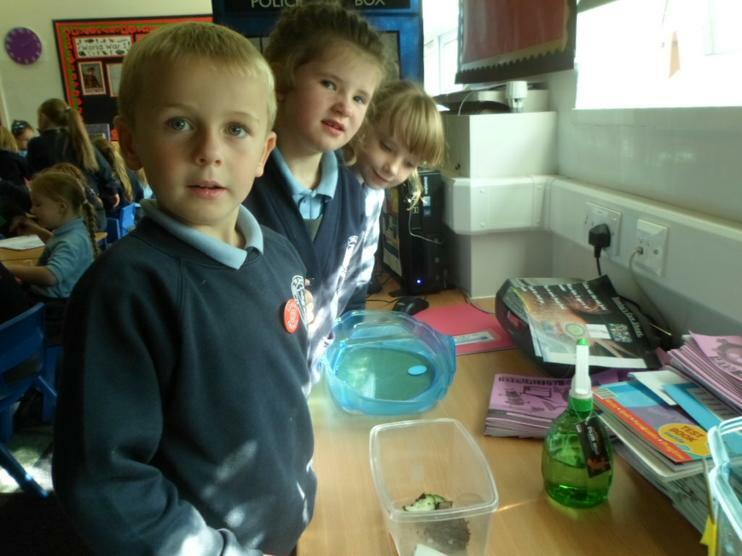 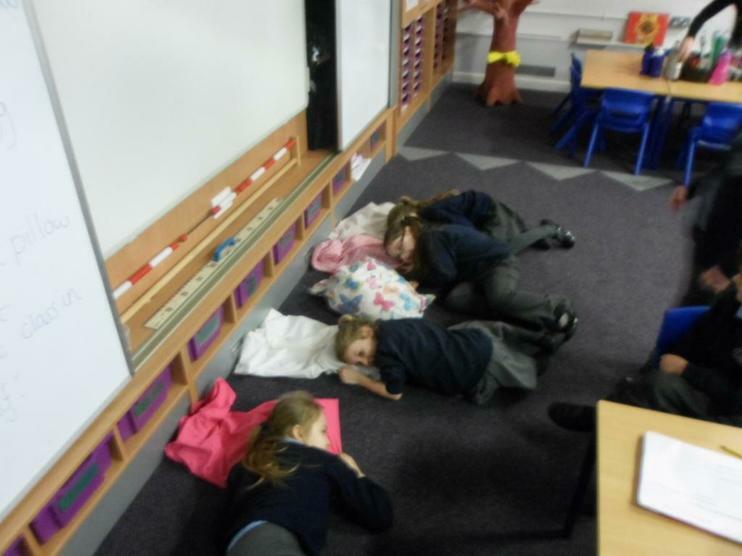 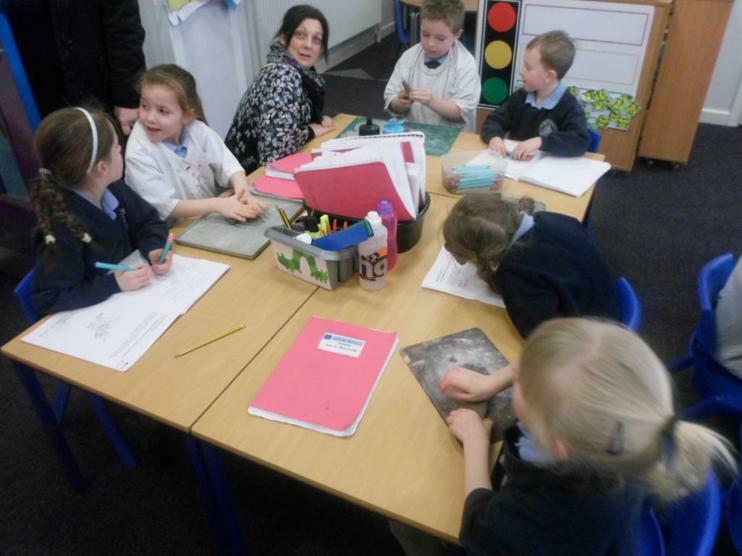 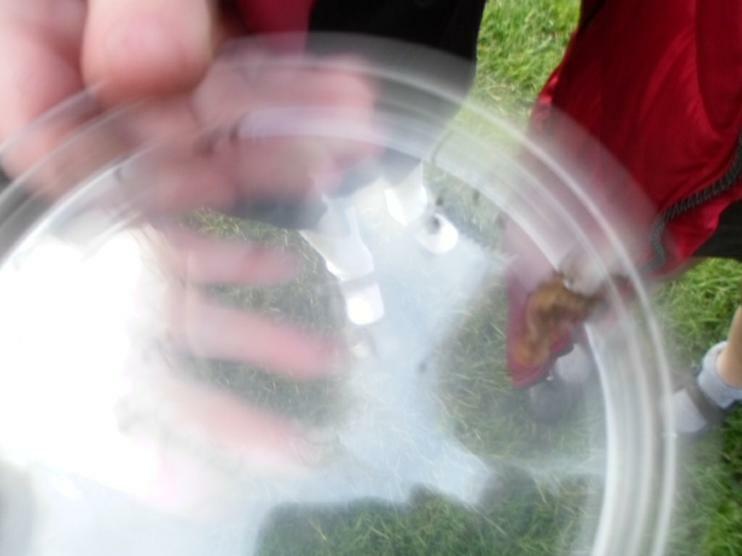 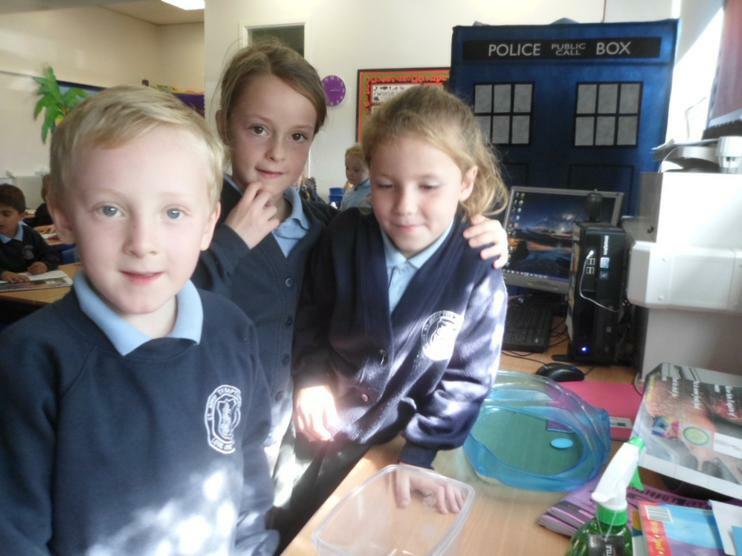 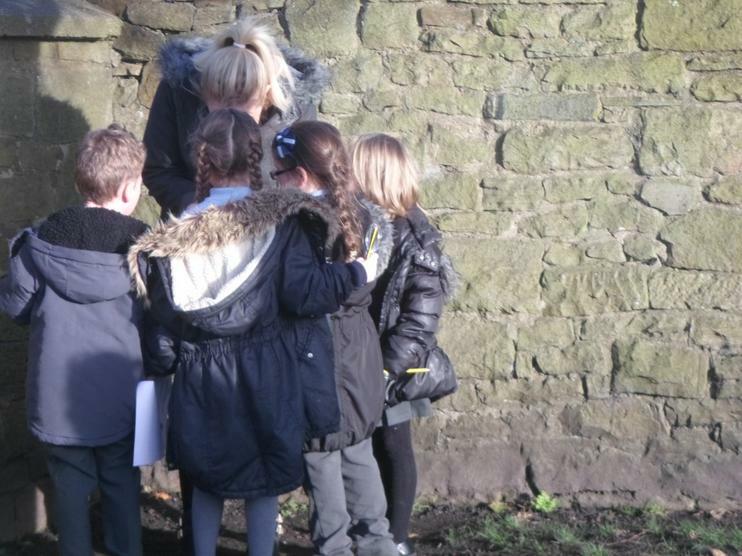 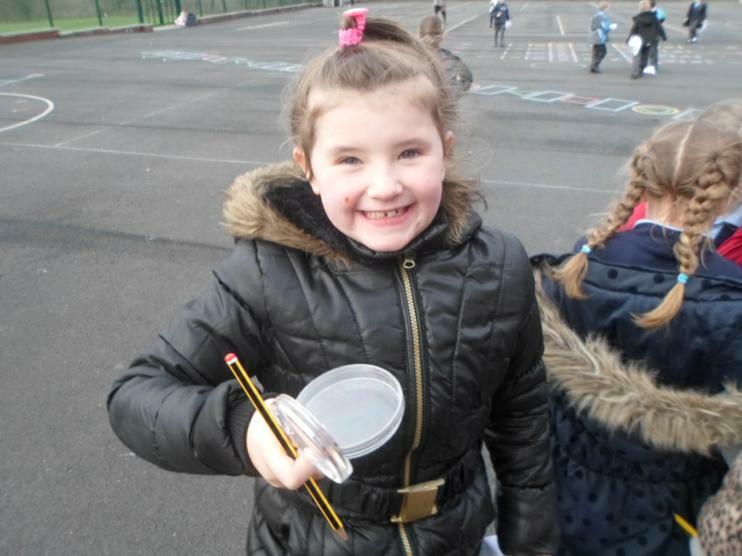 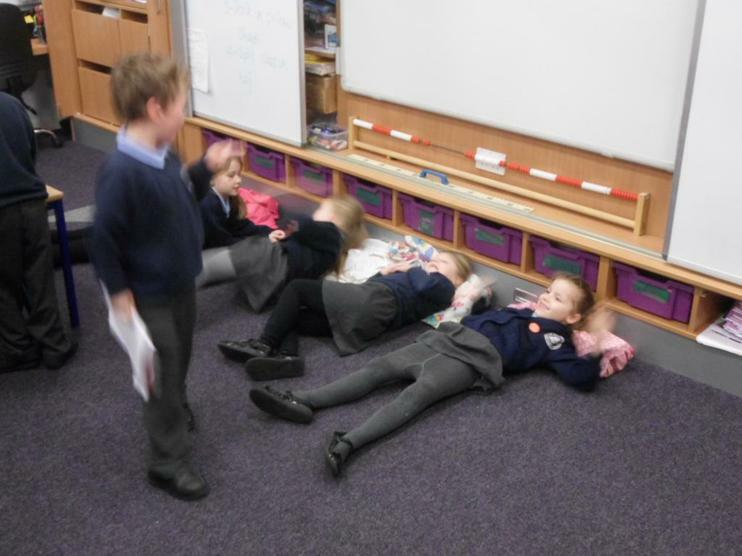 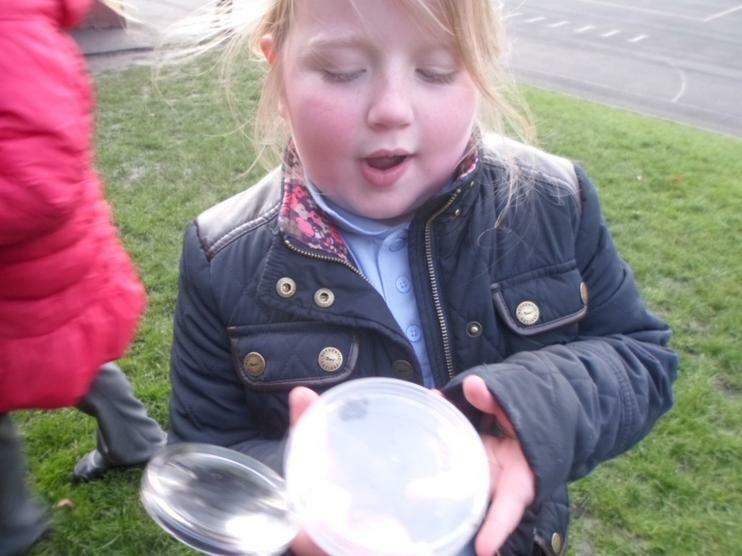 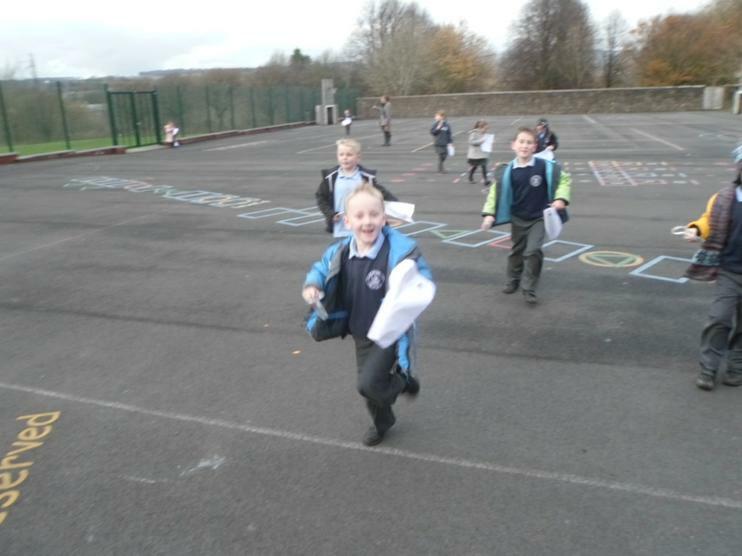 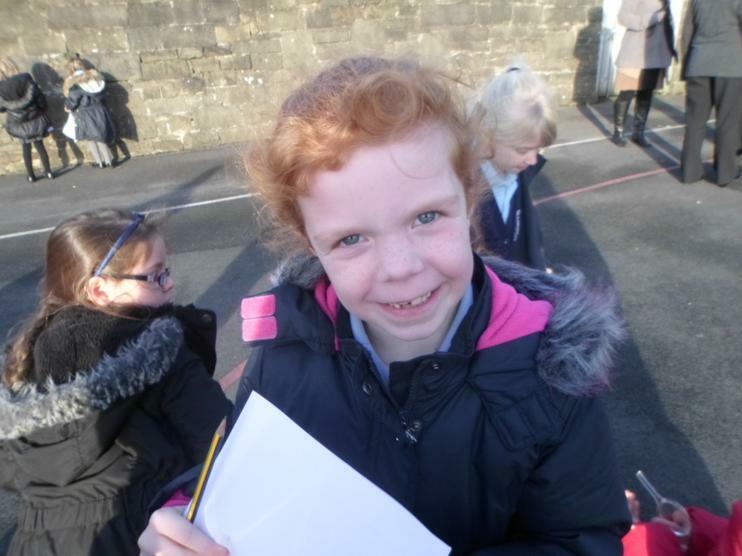 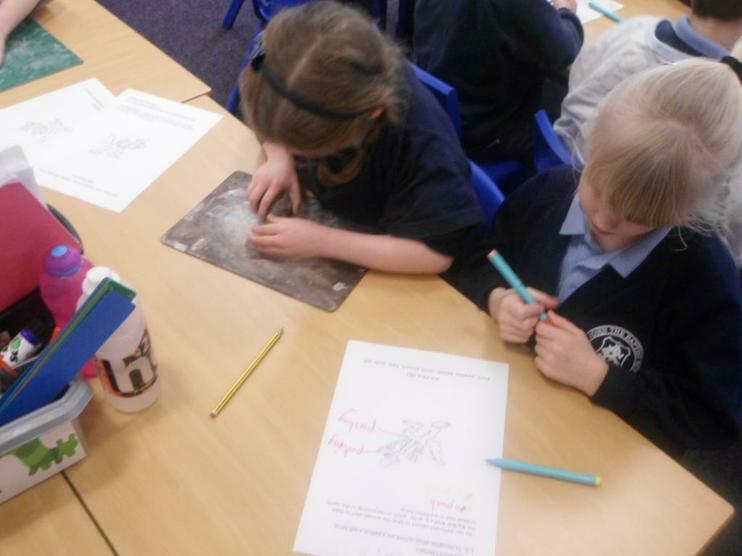 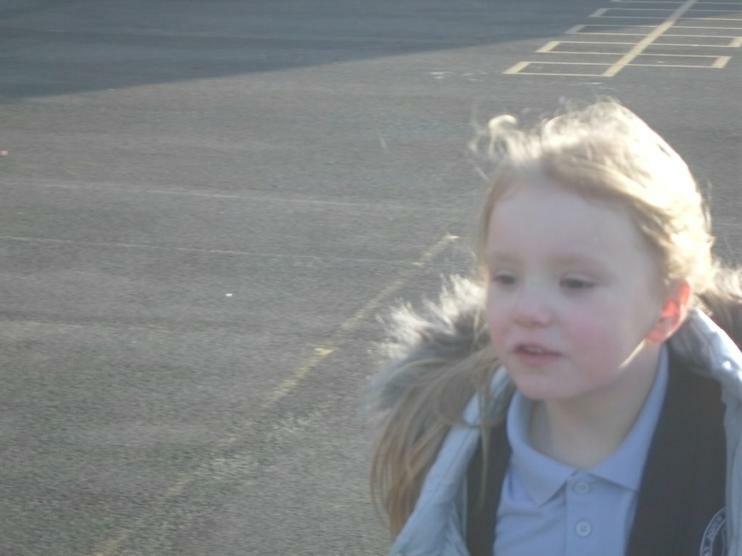 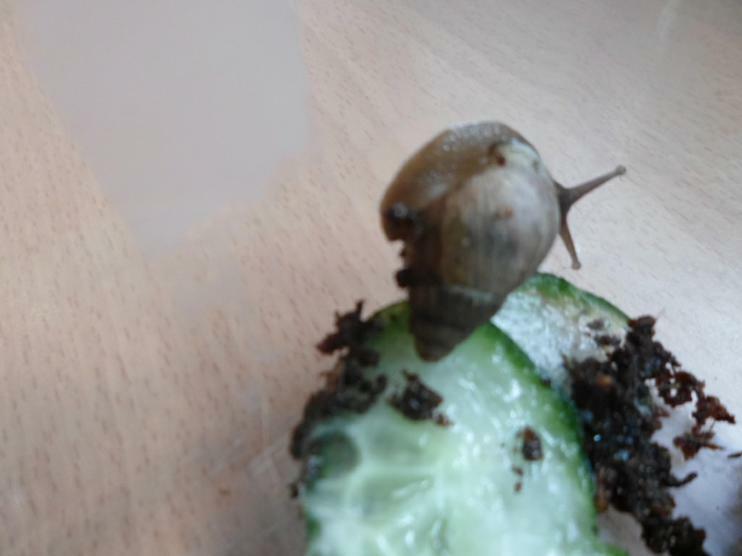 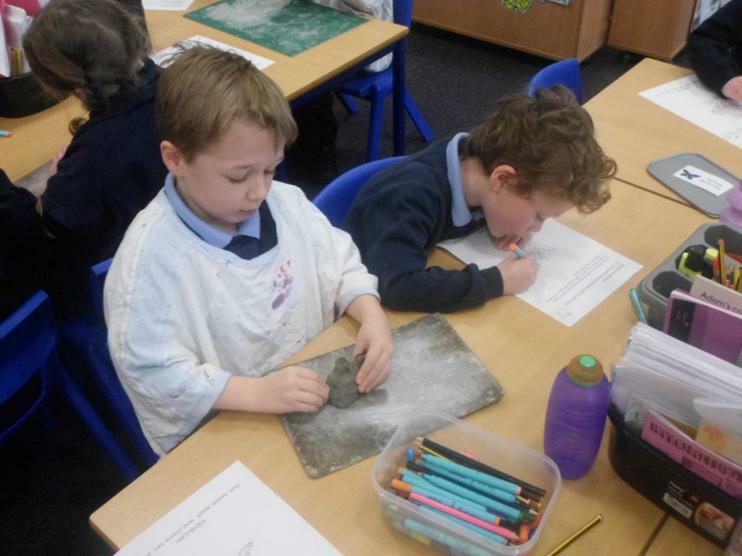 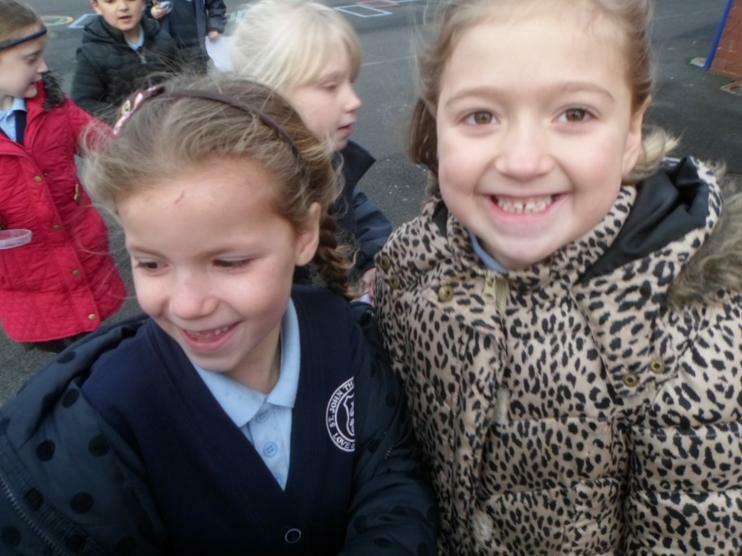 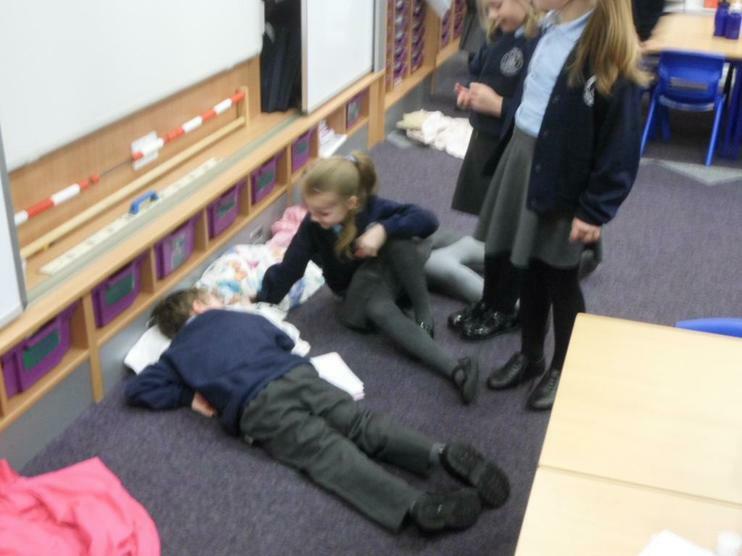 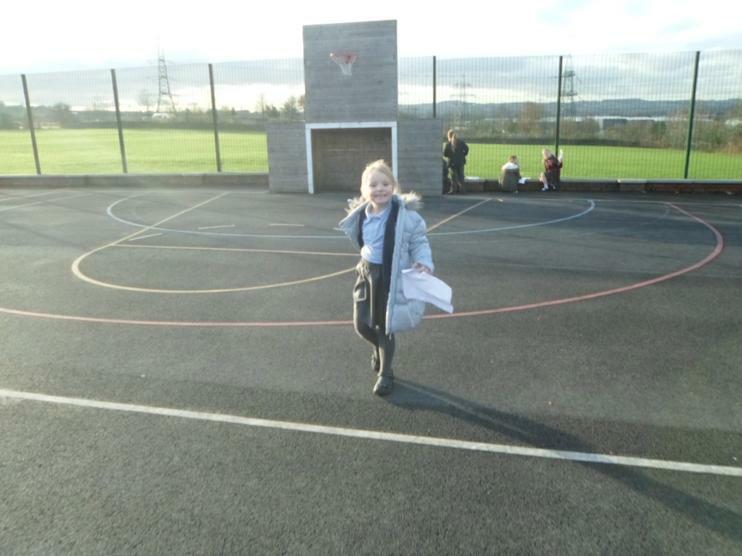 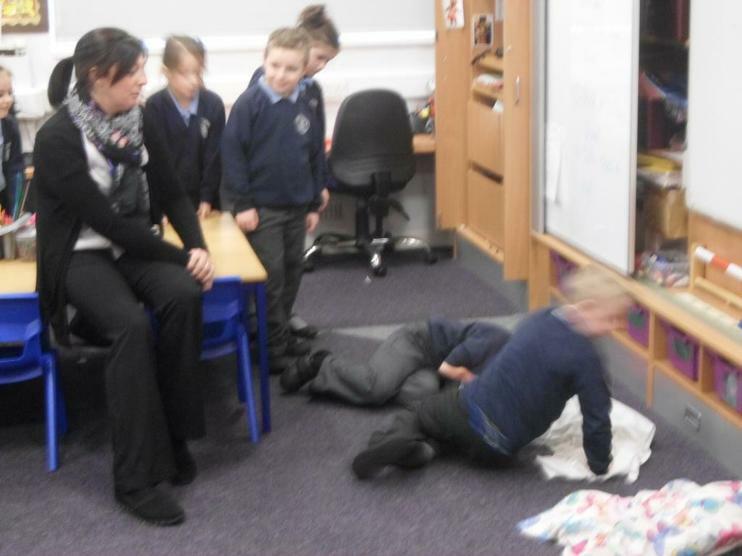 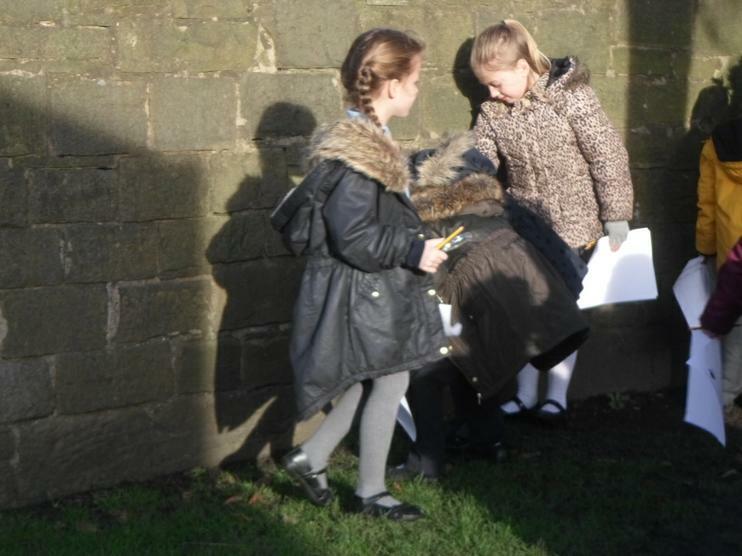 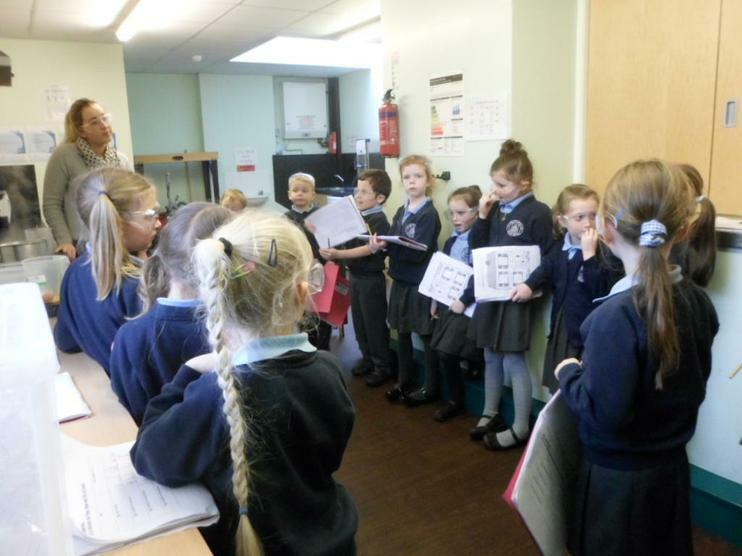 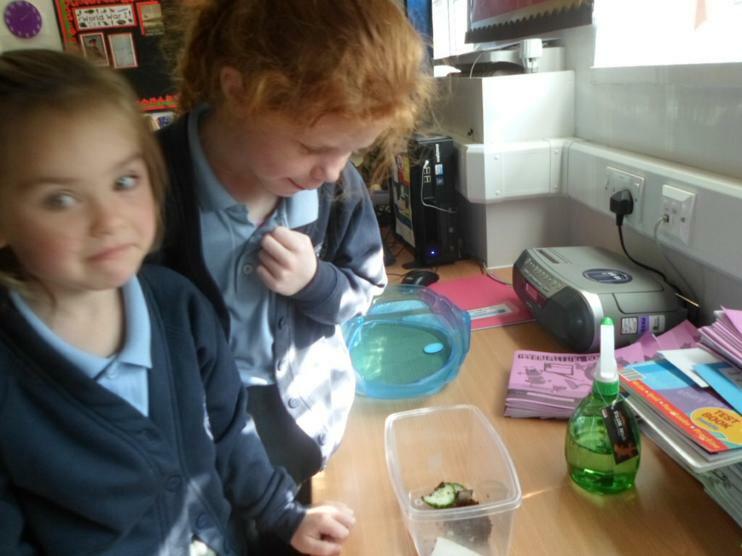 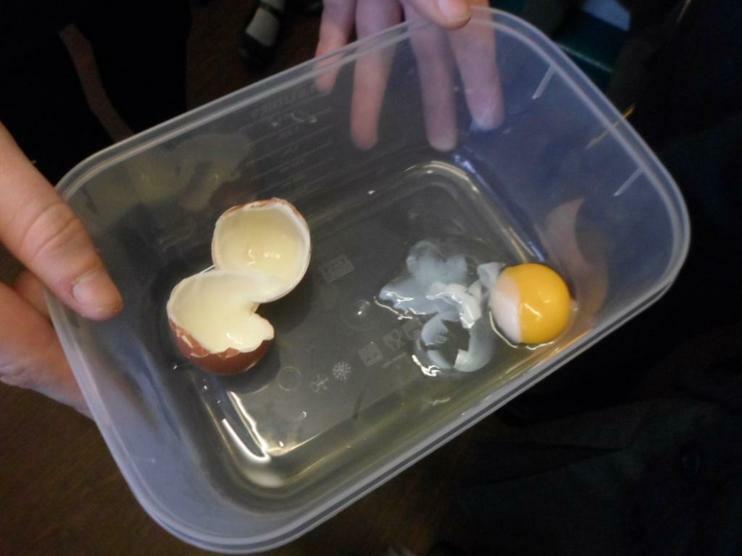 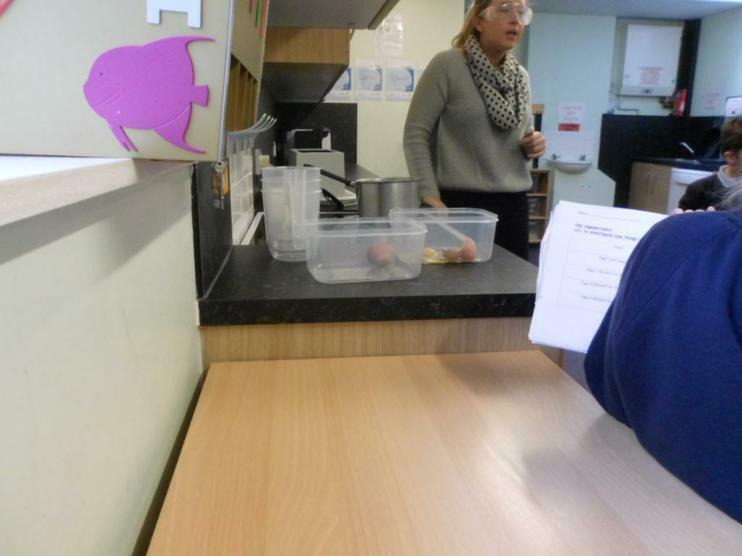 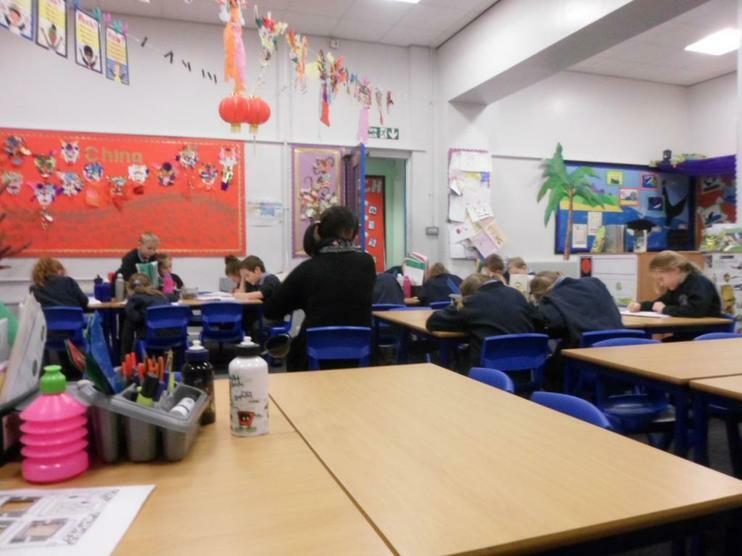 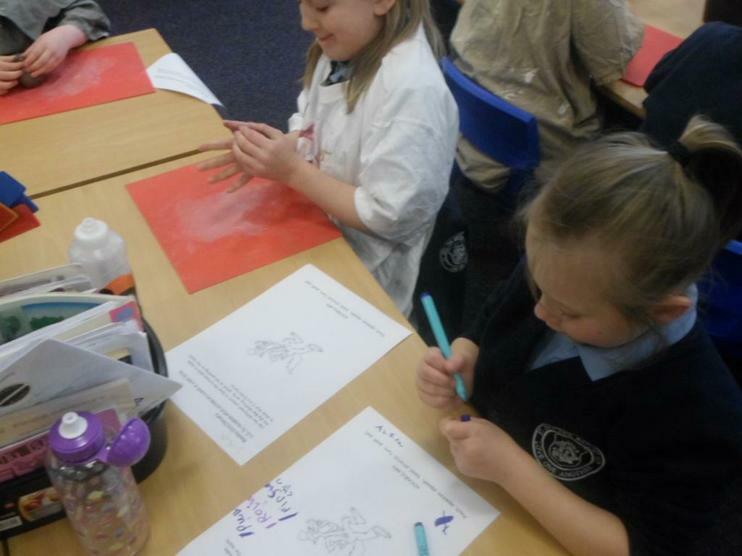 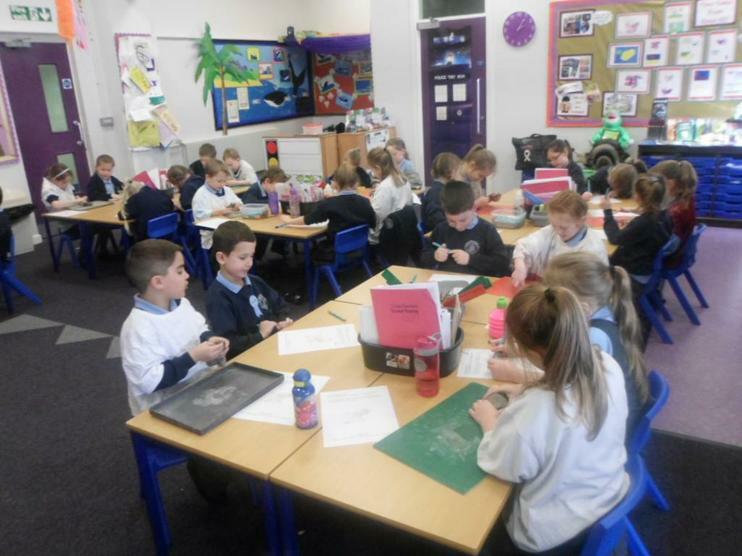 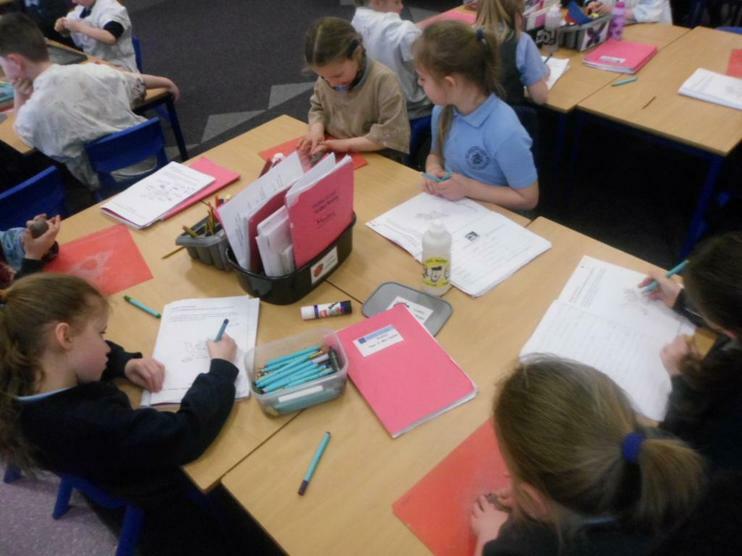 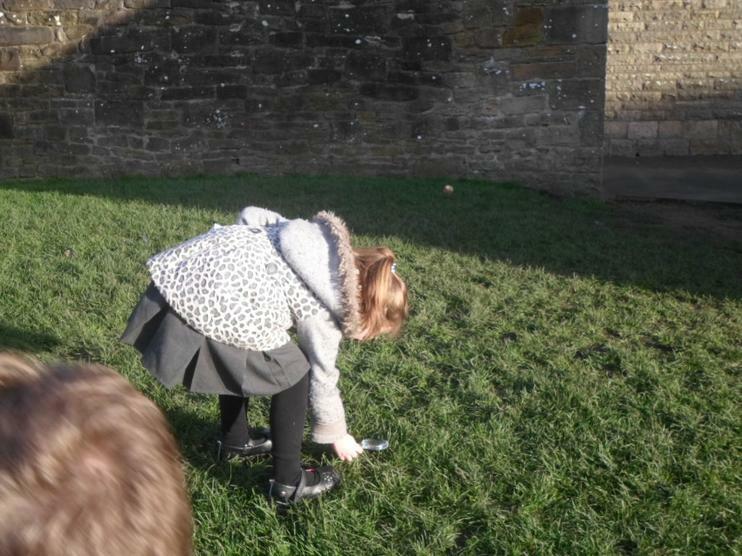 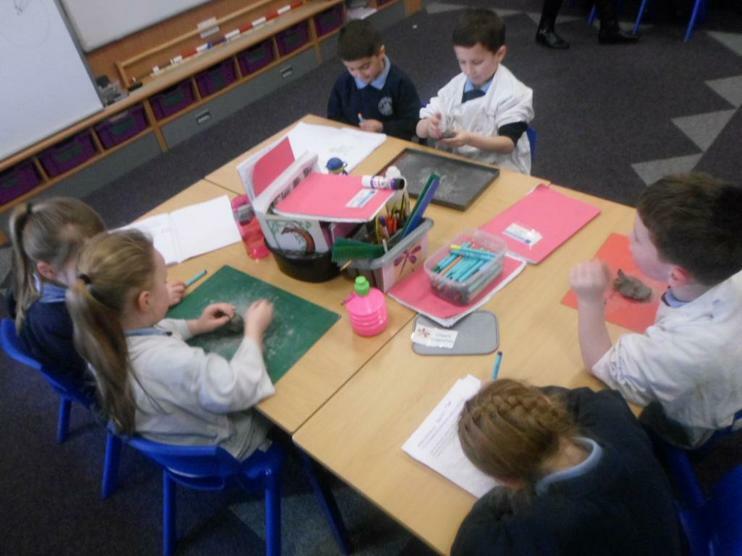 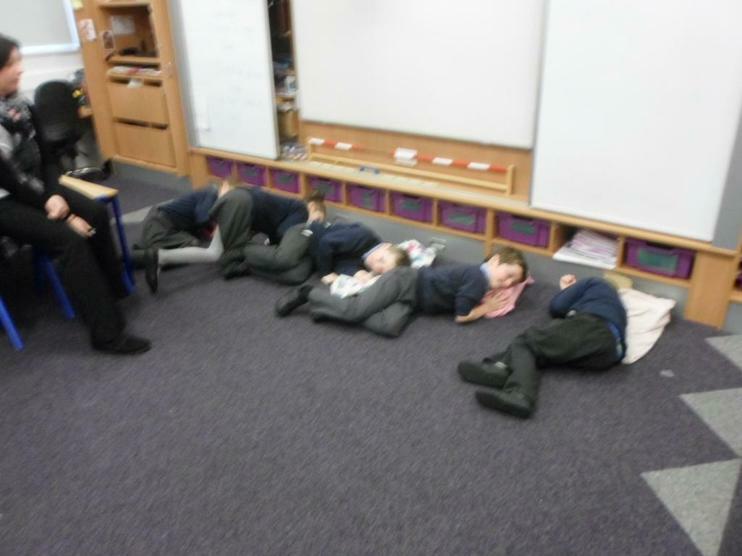 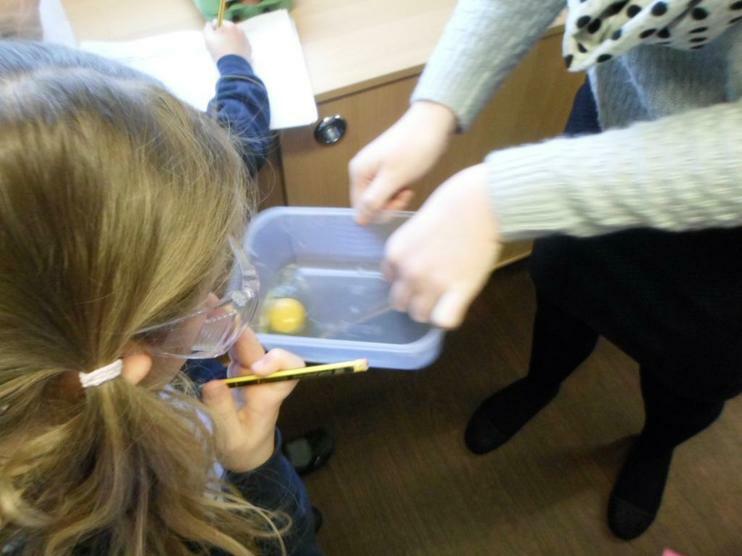 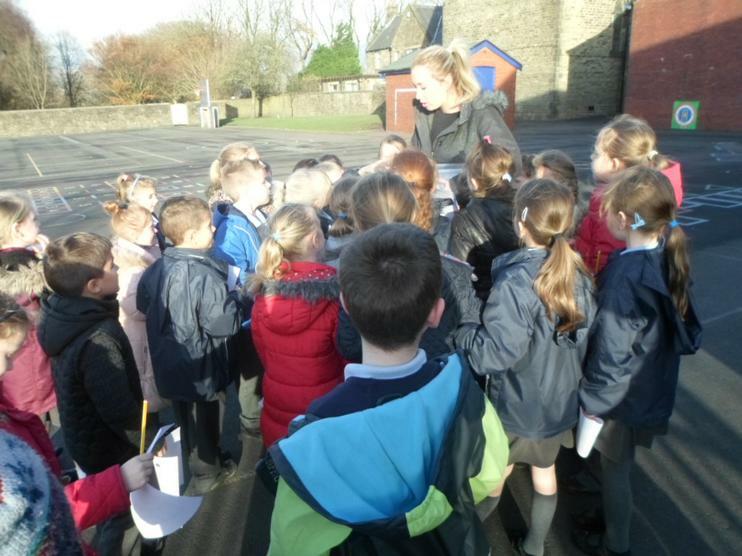 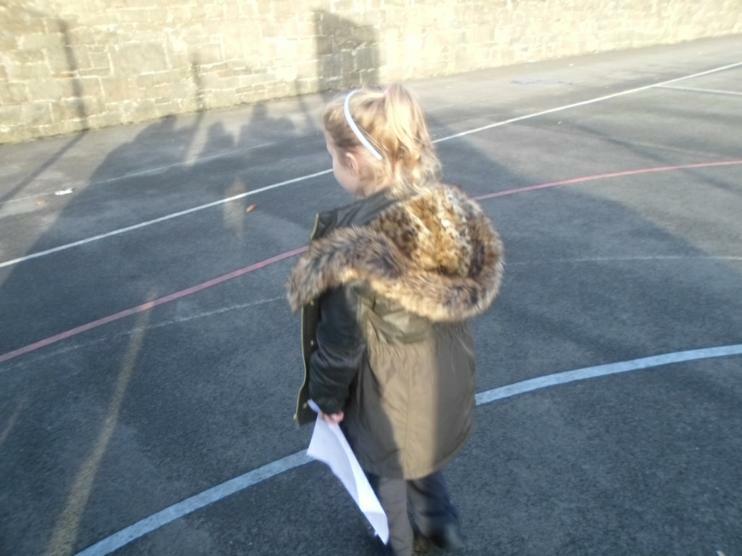 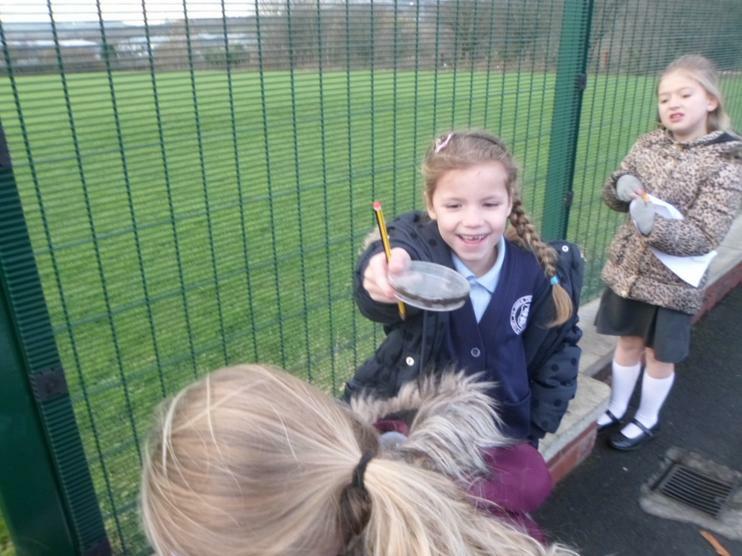 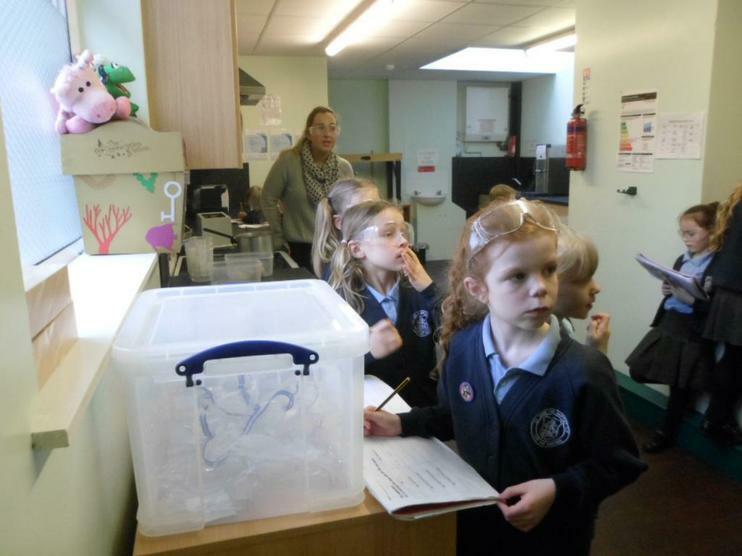 The children in Year 2 have been looking at Stanley as part of their Science lesson. 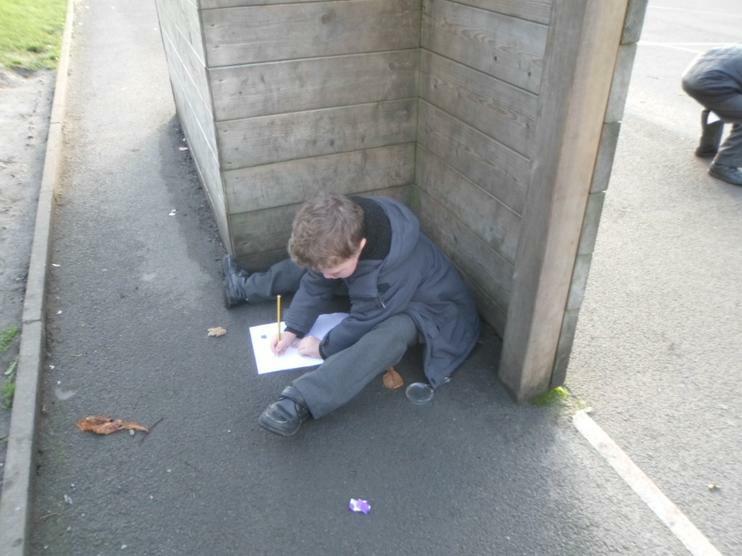 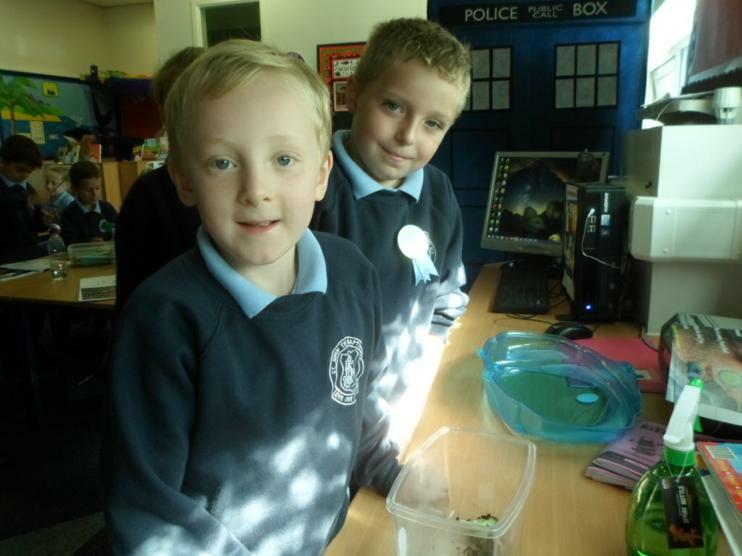 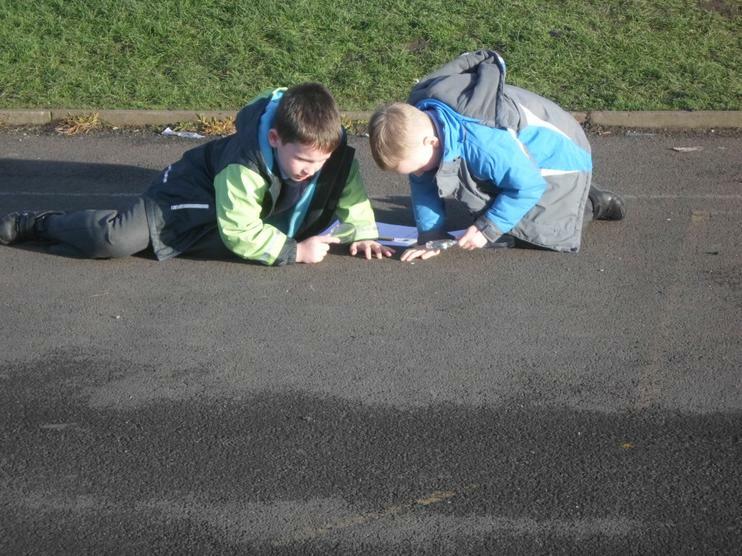 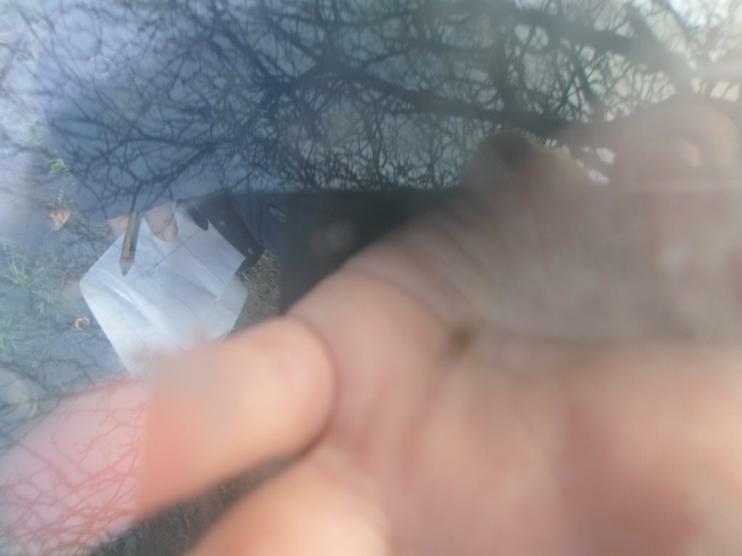 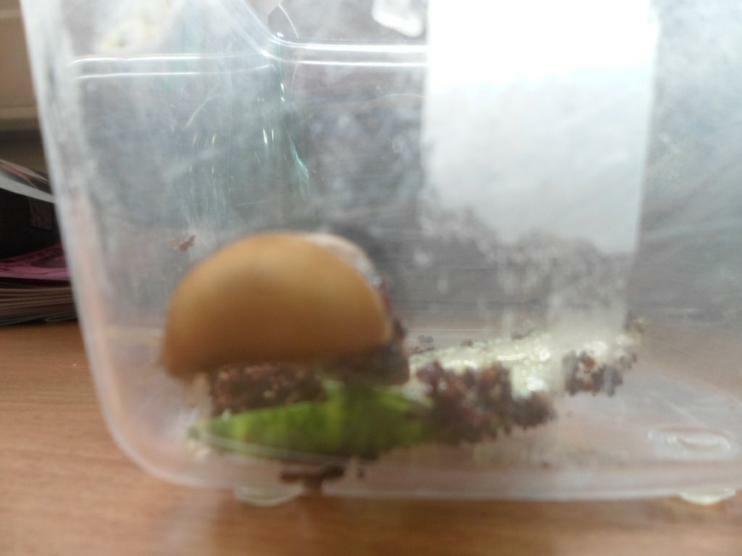 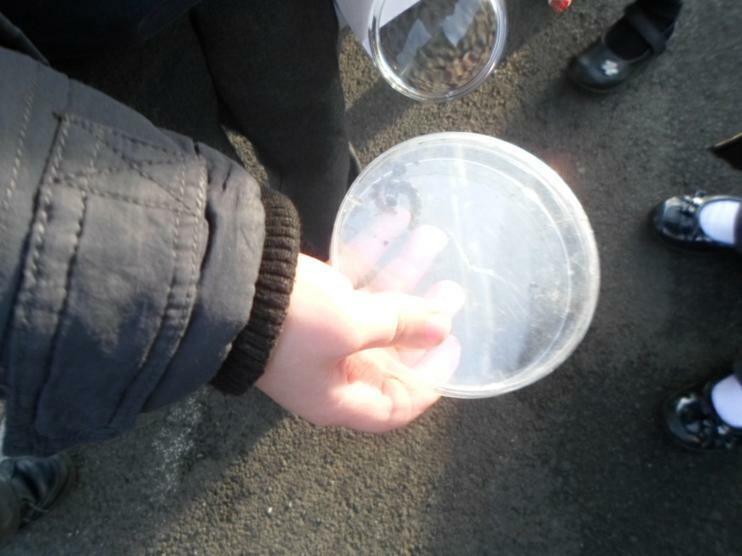 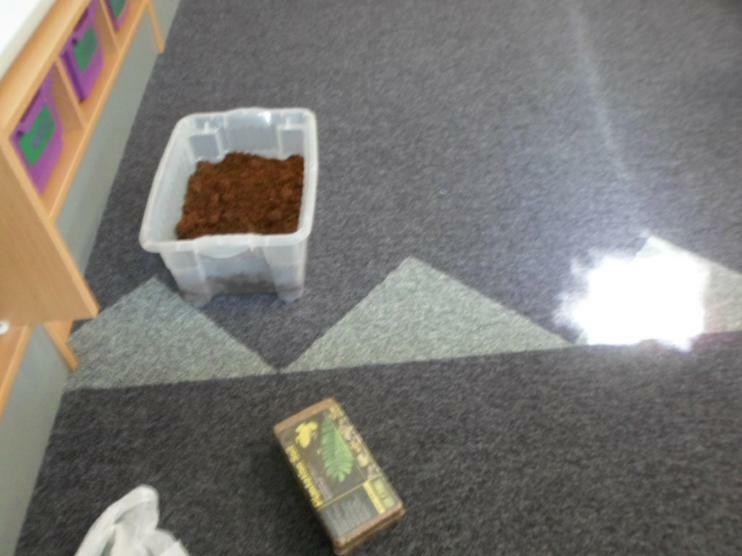 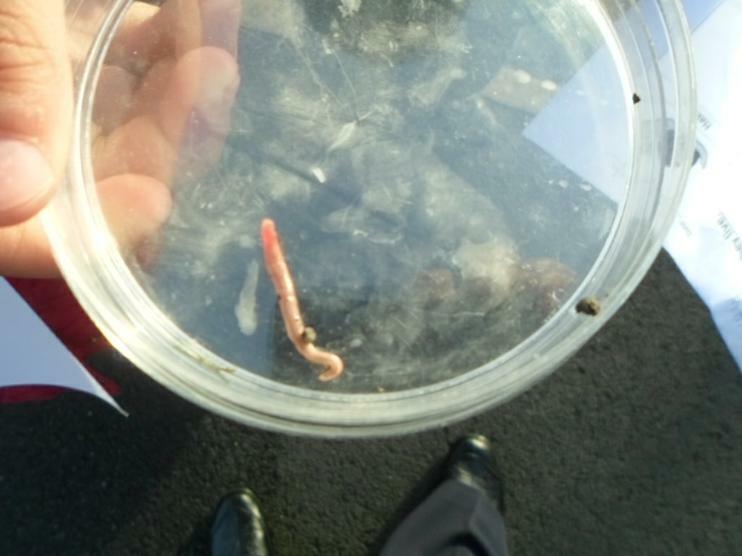 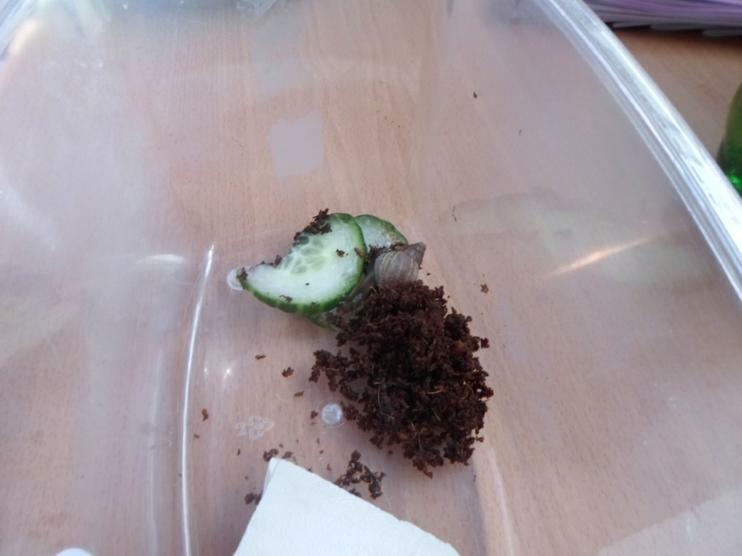 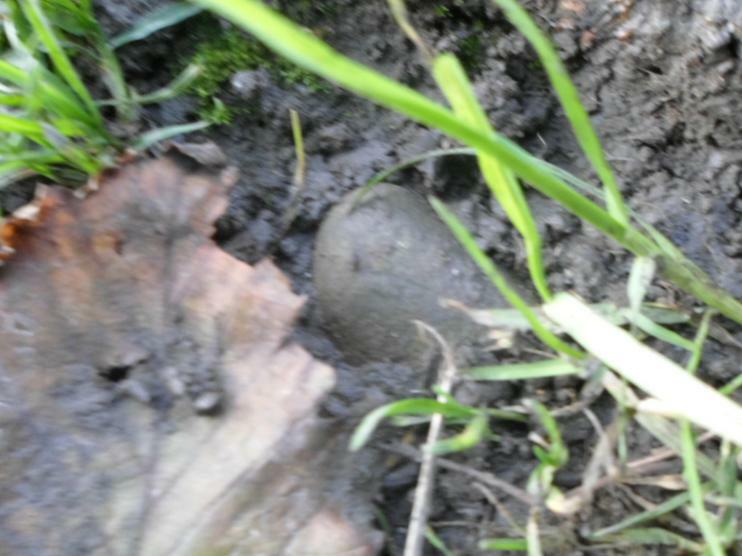 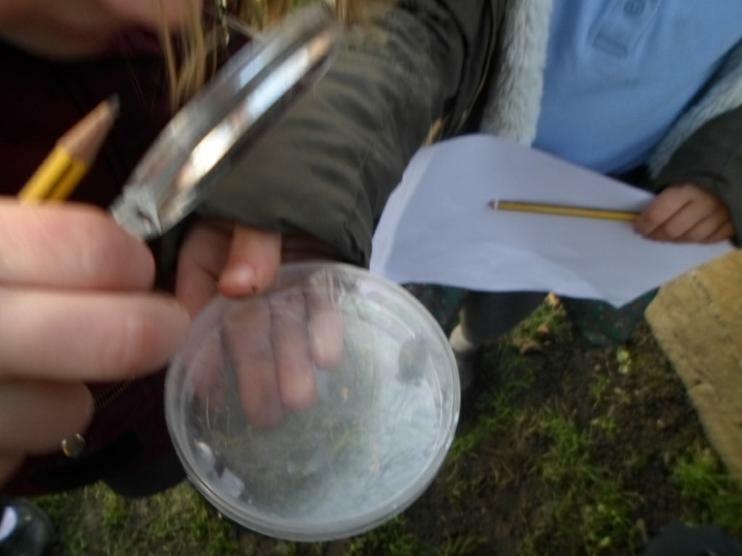 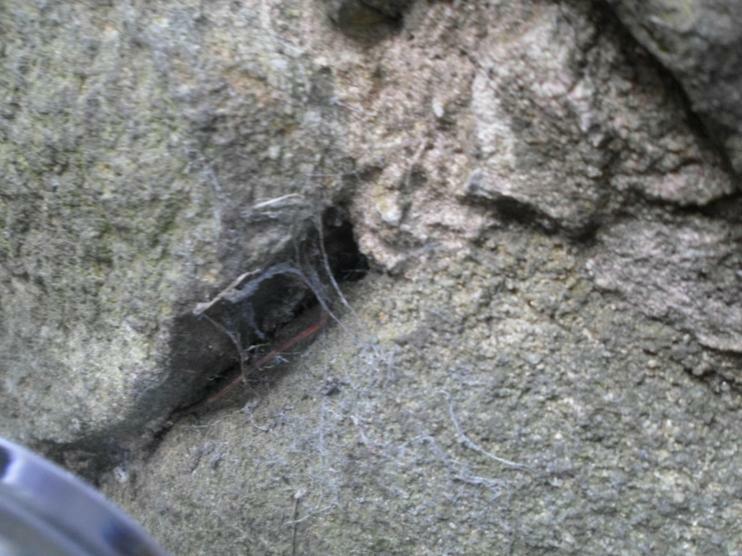 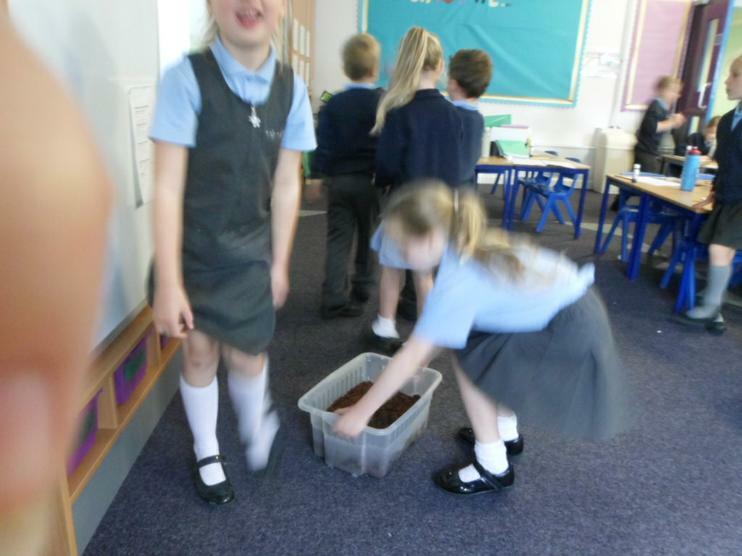 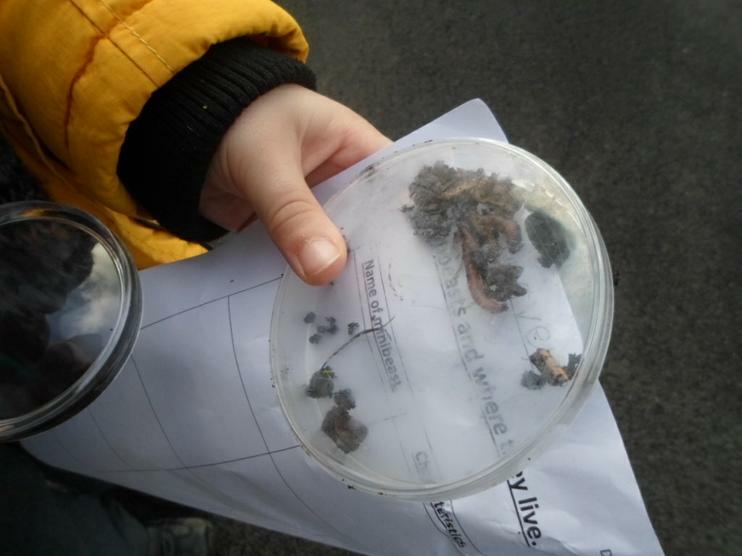 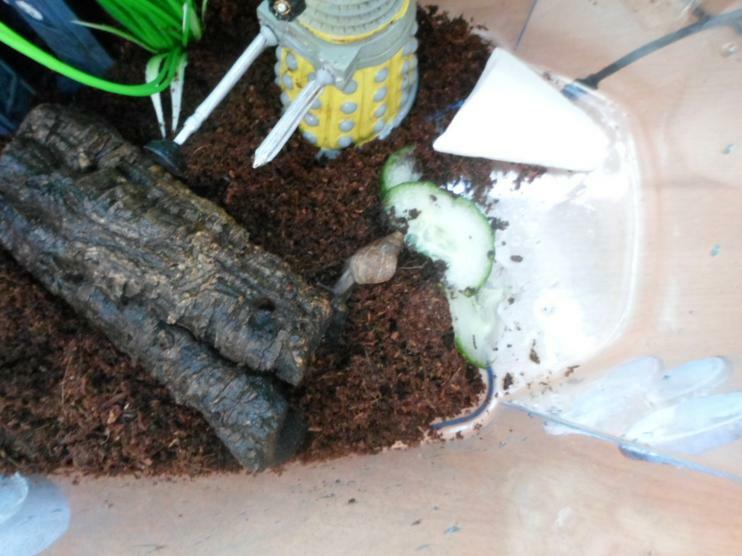 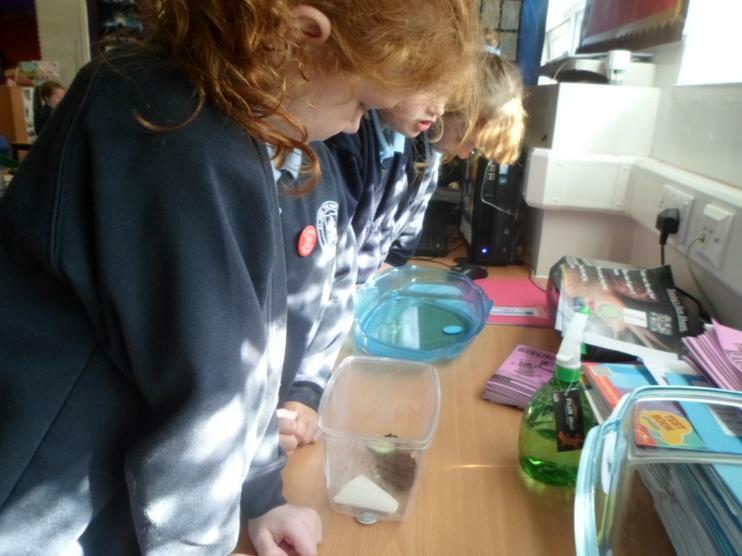 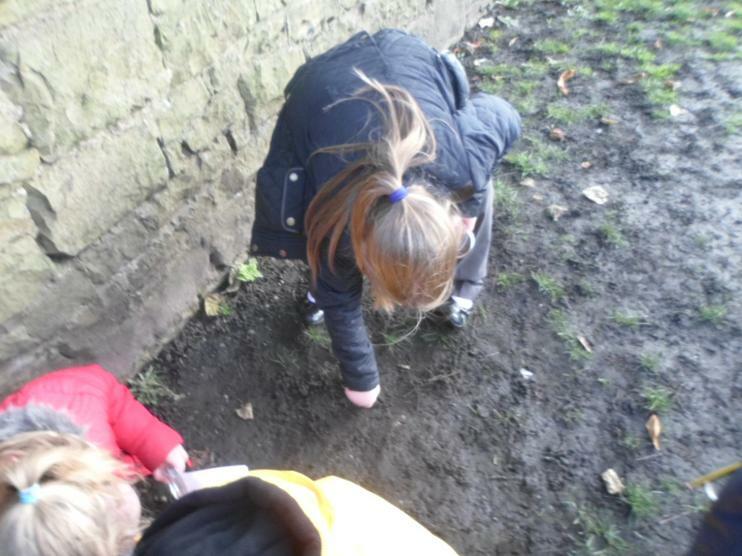 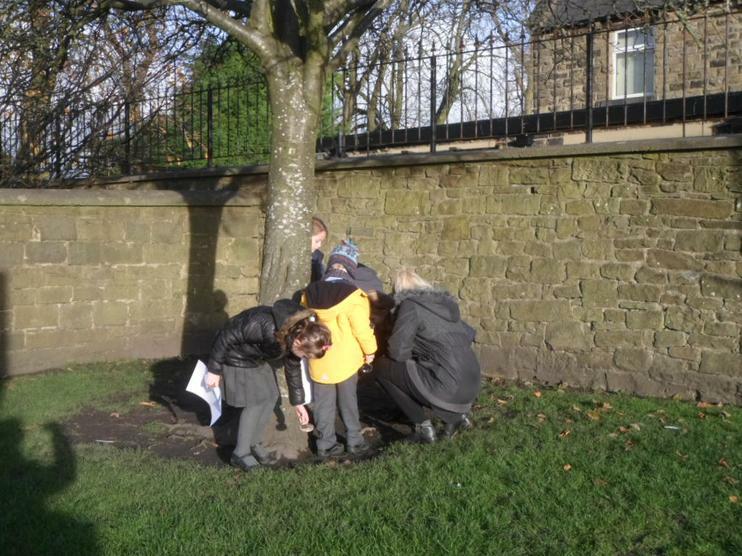 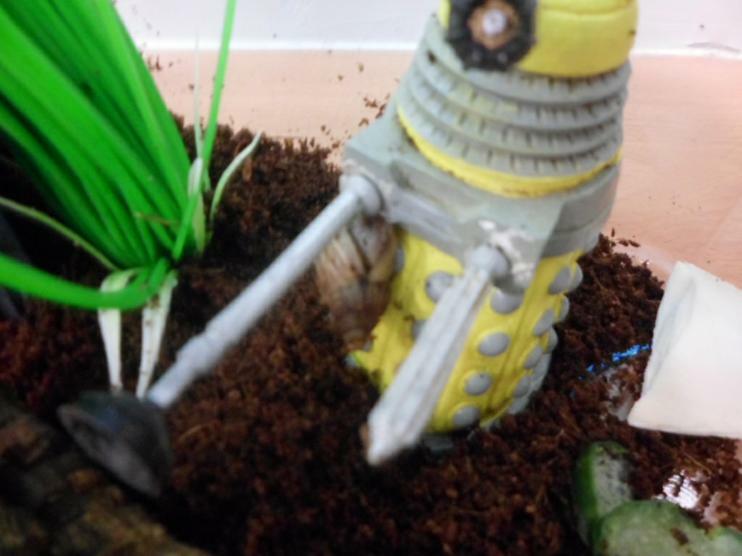 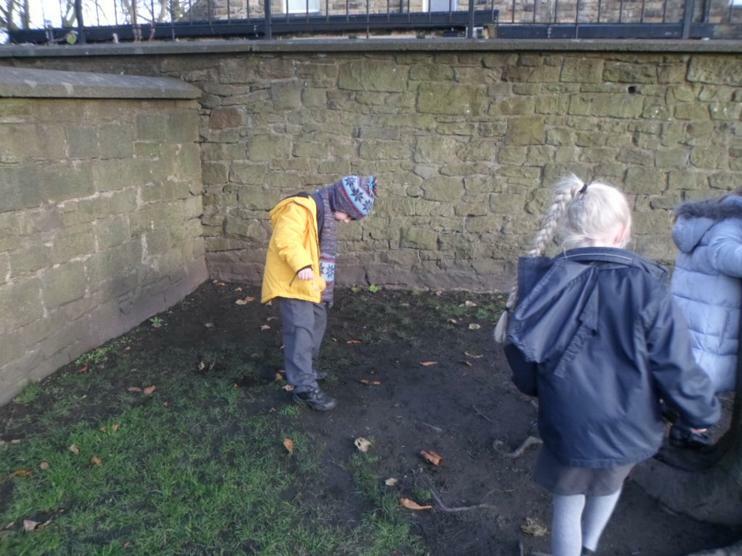 They looked at his environment and the special substrate soil that he needs. 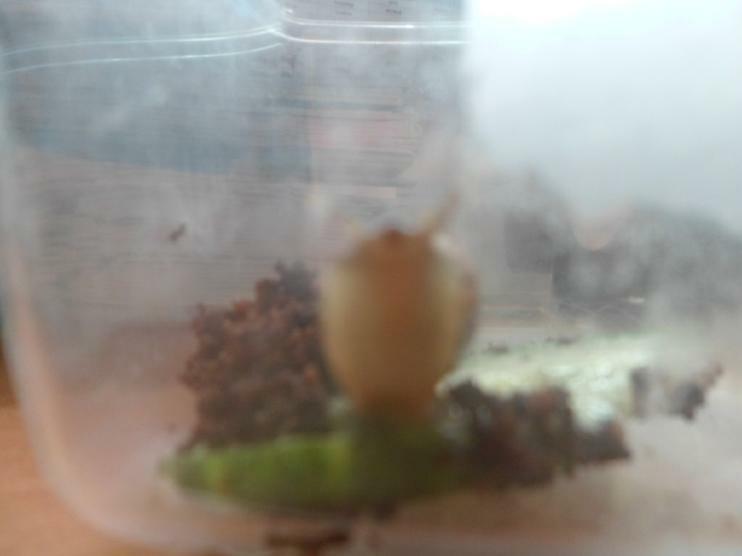 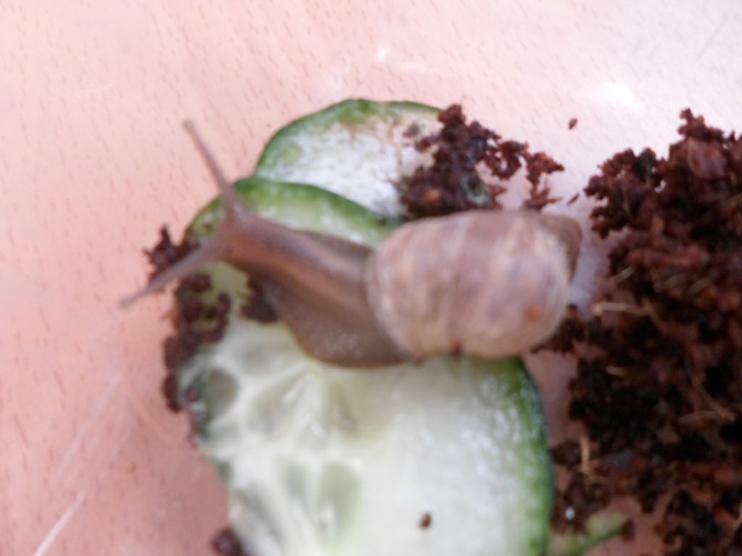 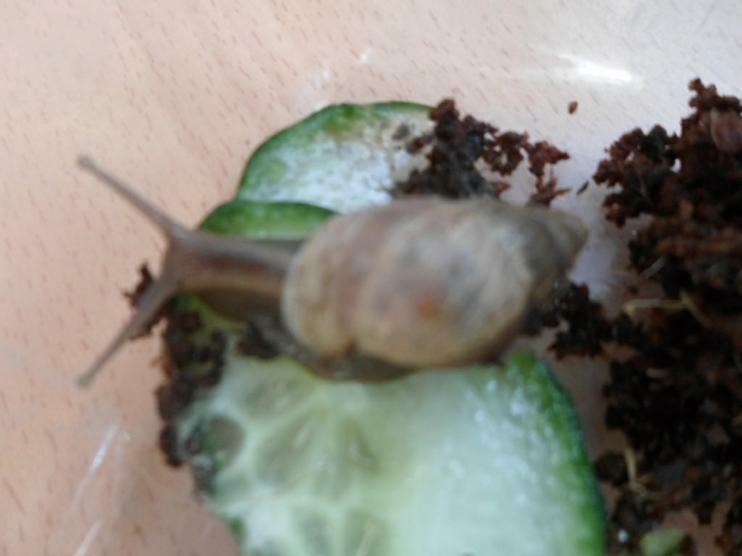 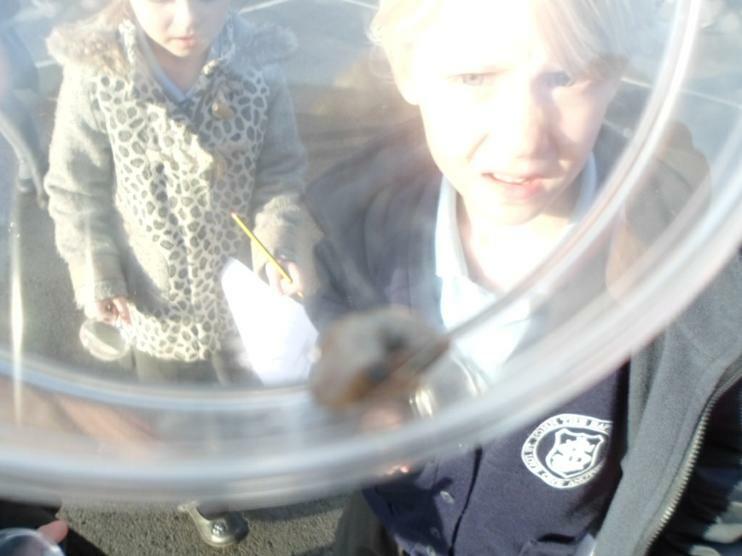 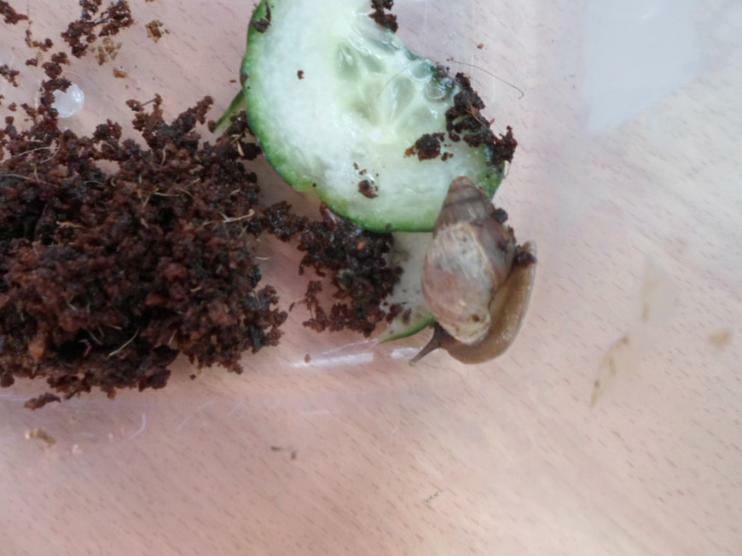 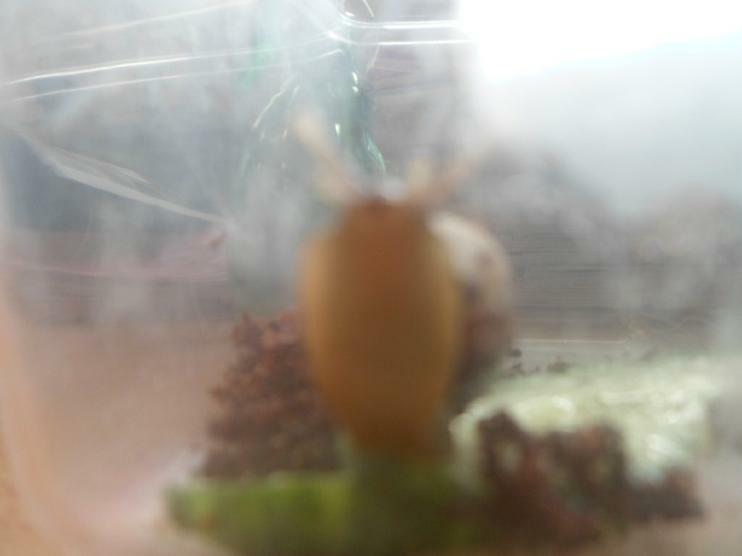 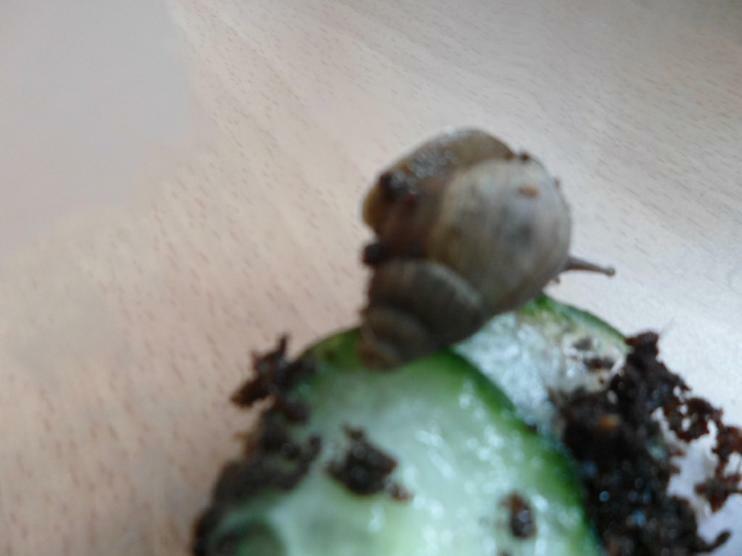 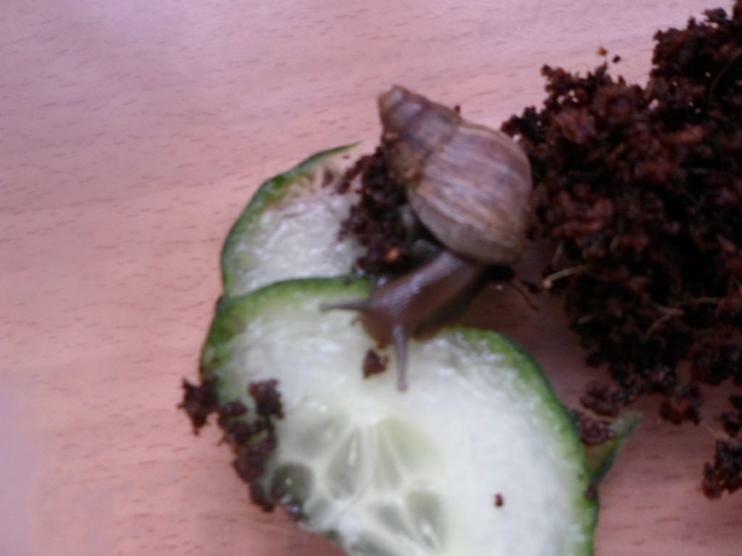 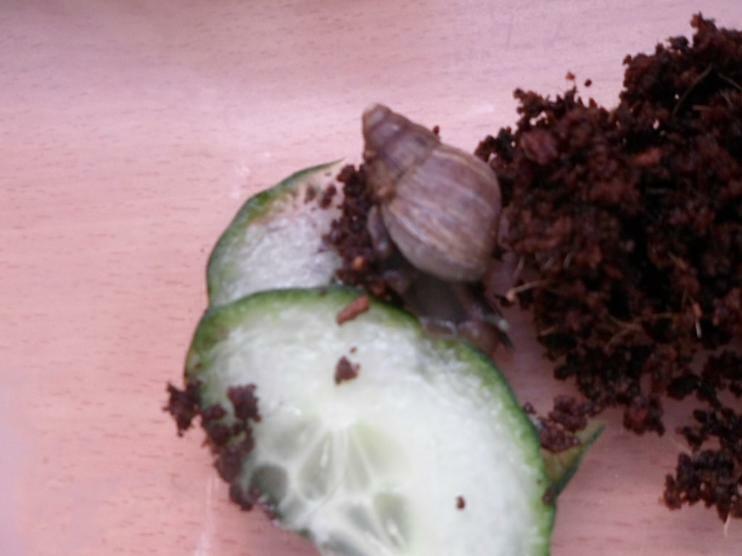 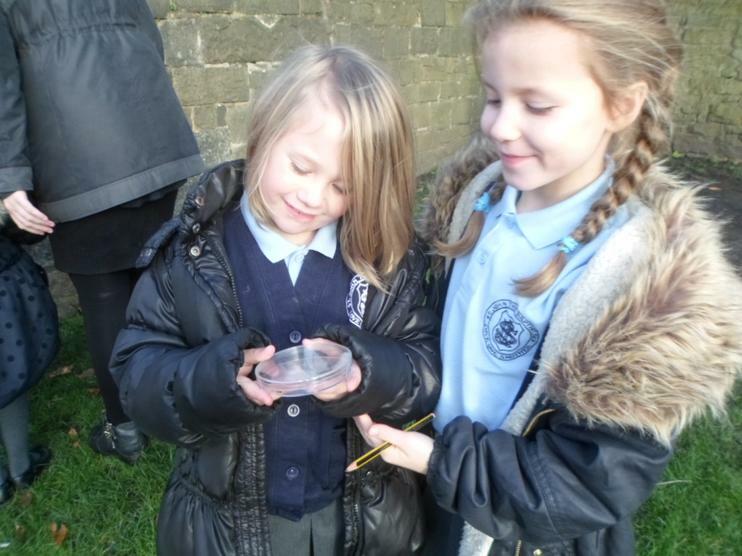 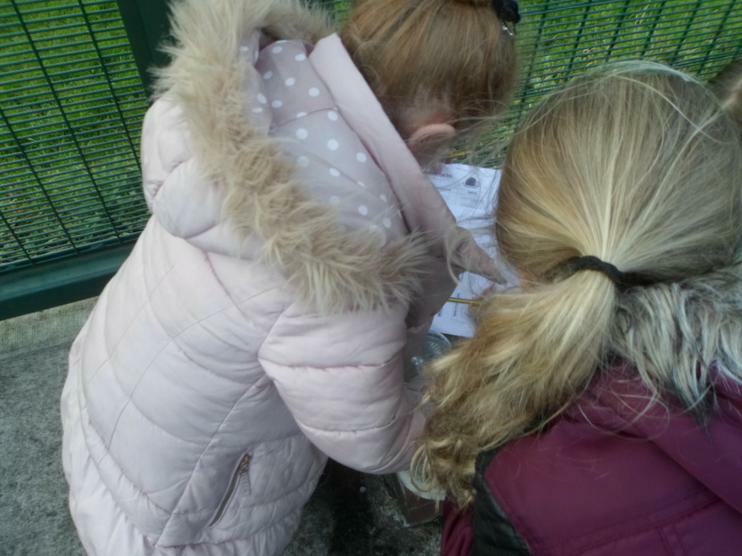 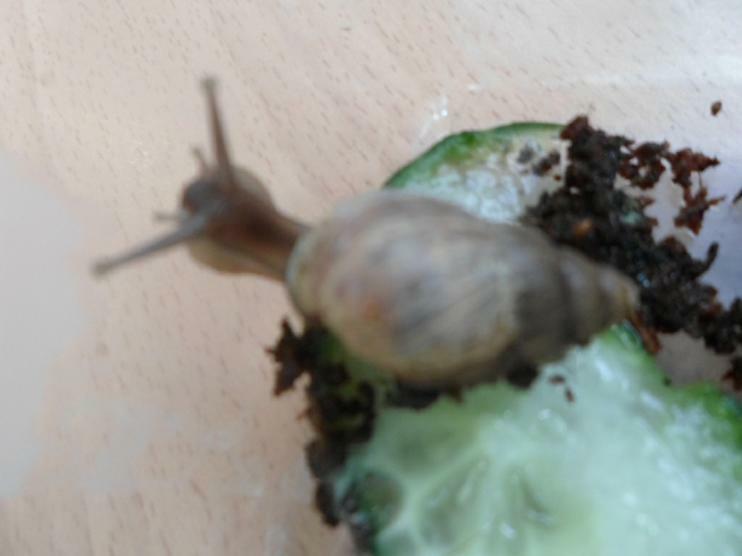 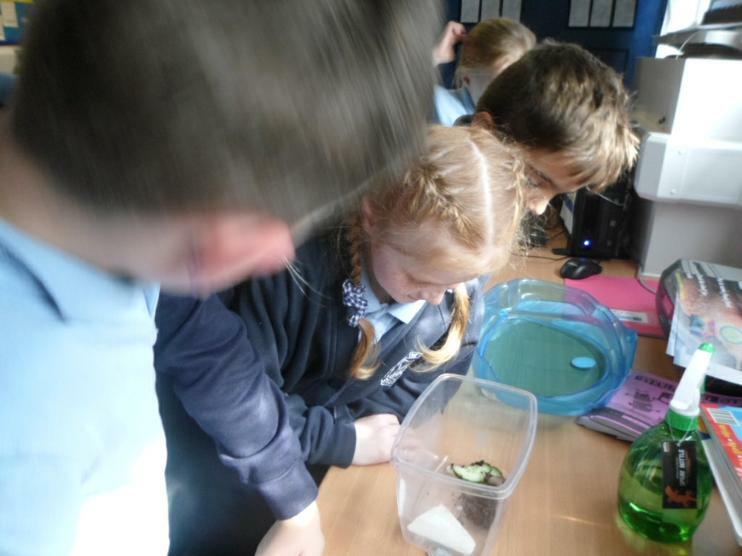 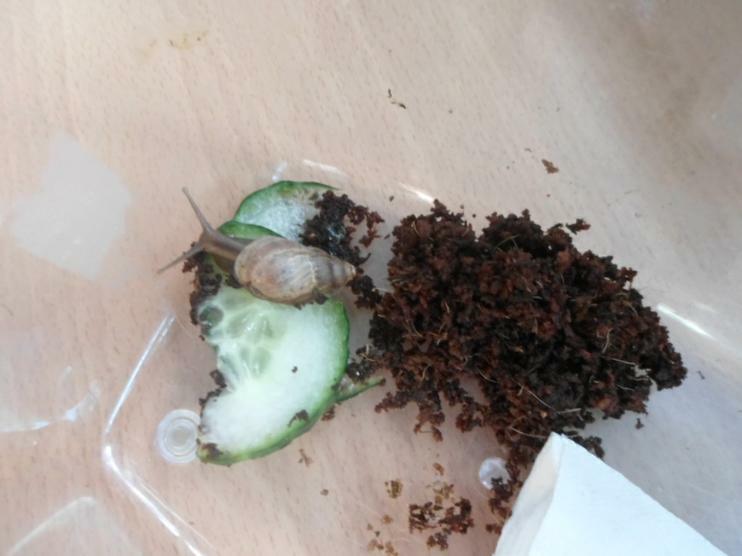 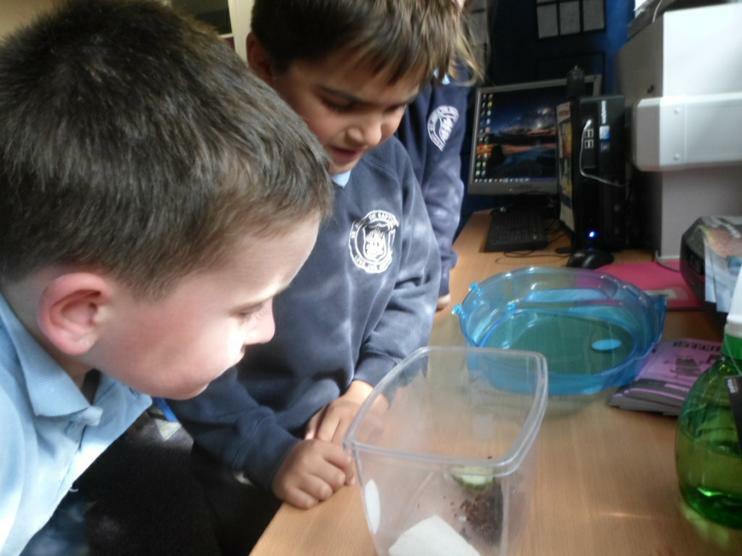 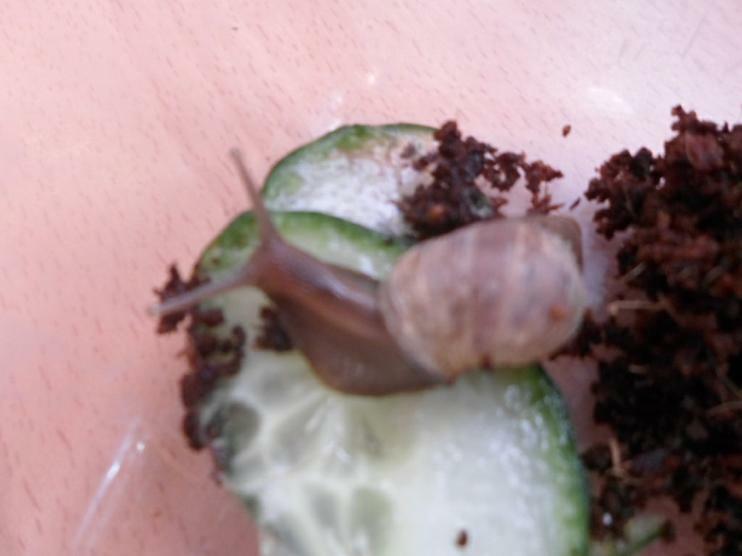 They looked at the anatomy of a snail and how we care for Stanley.